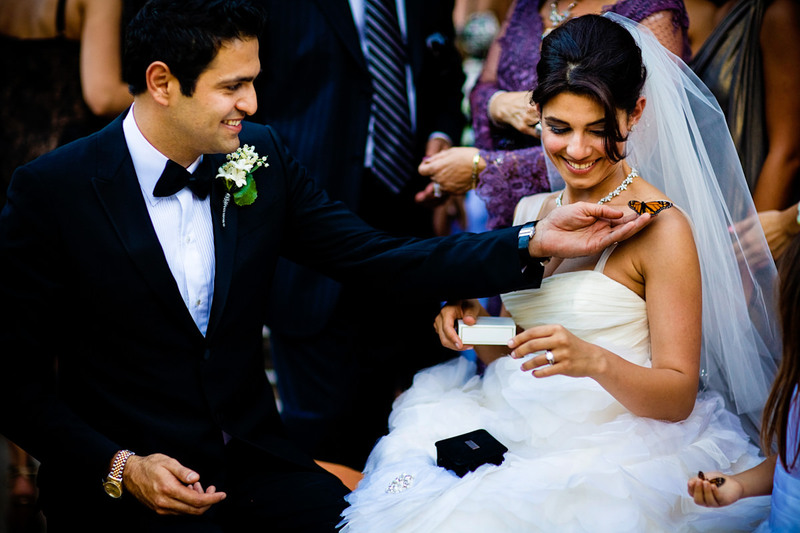 Maryam and Shoghi's wedding photos in Los Angeles, California. 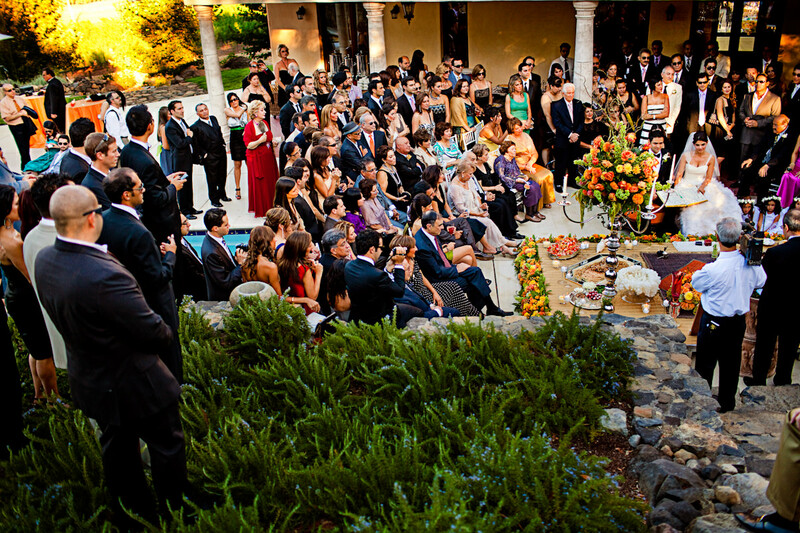 Persian weddings are always grand, elegant affairs. 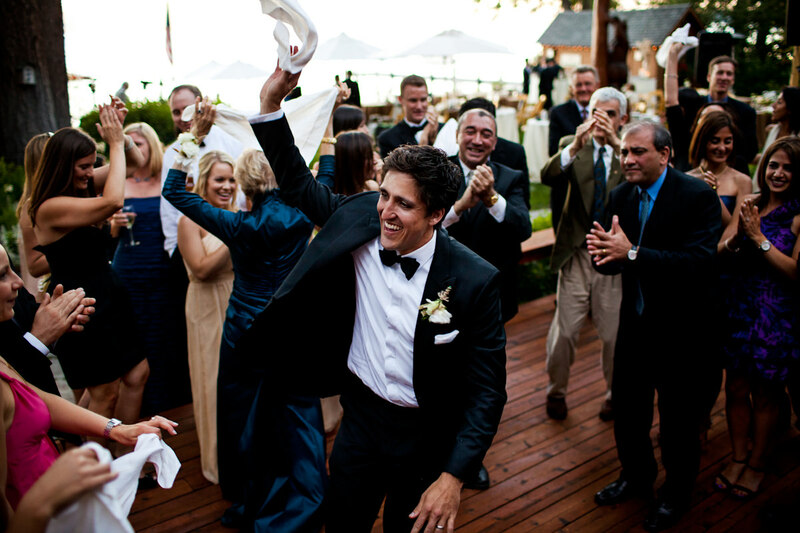 The guests are always dressed to the nines, and they love to party. 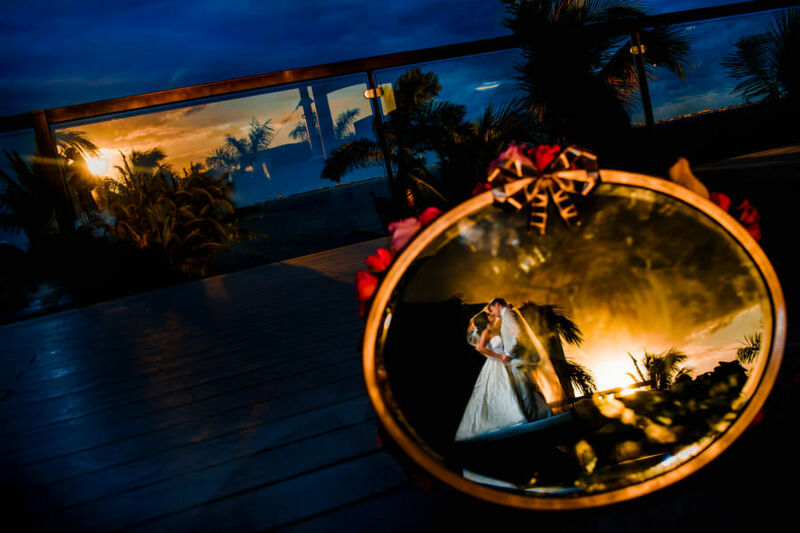 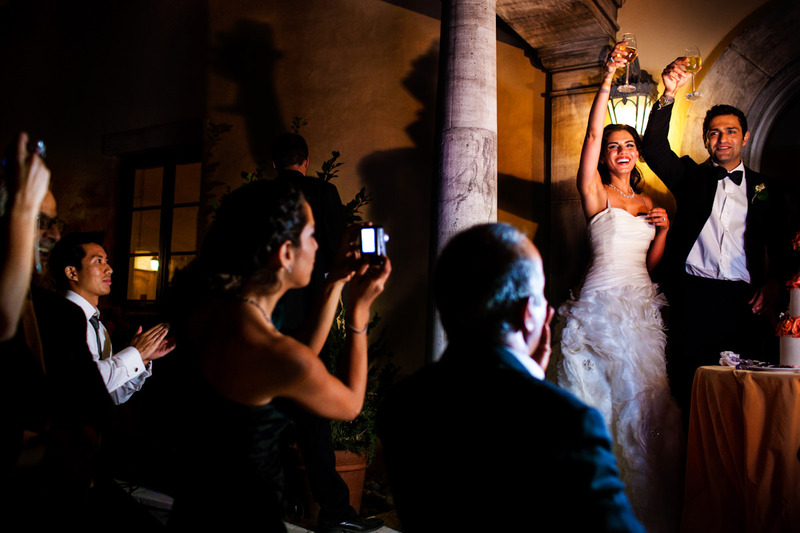 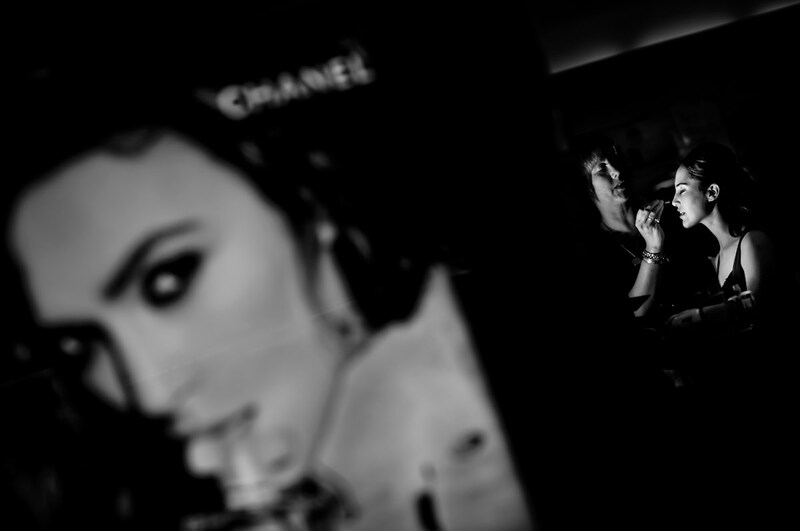 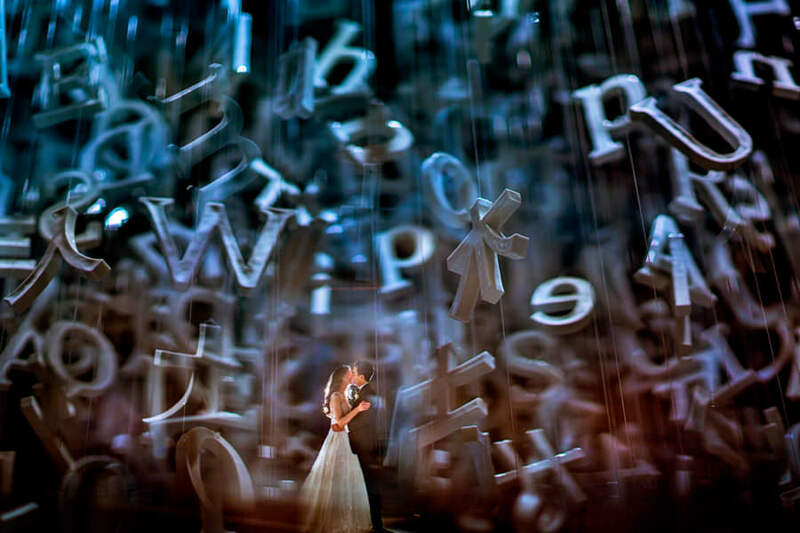 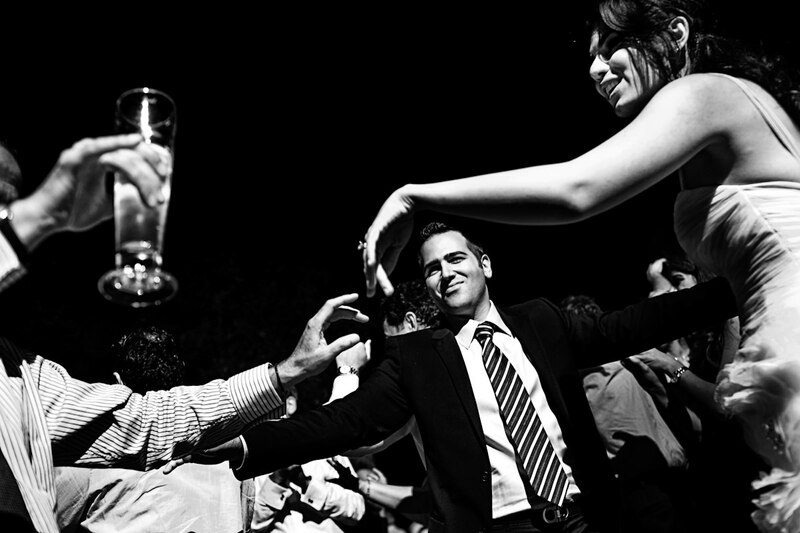 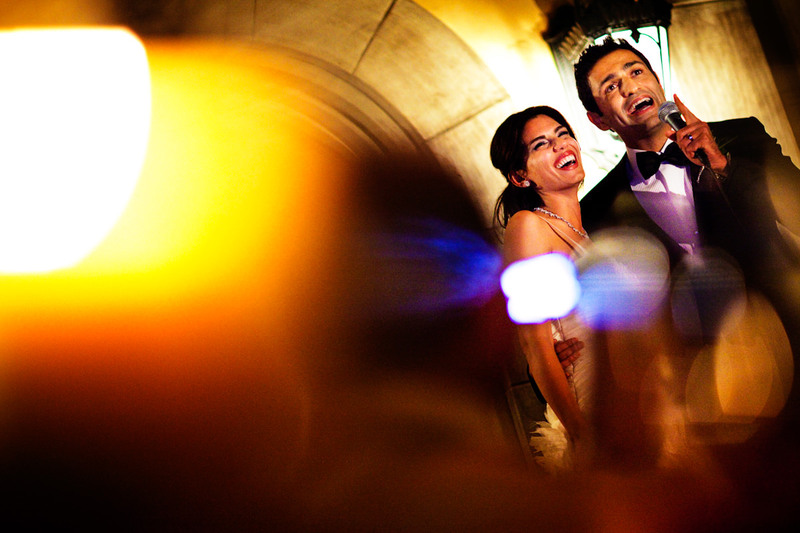 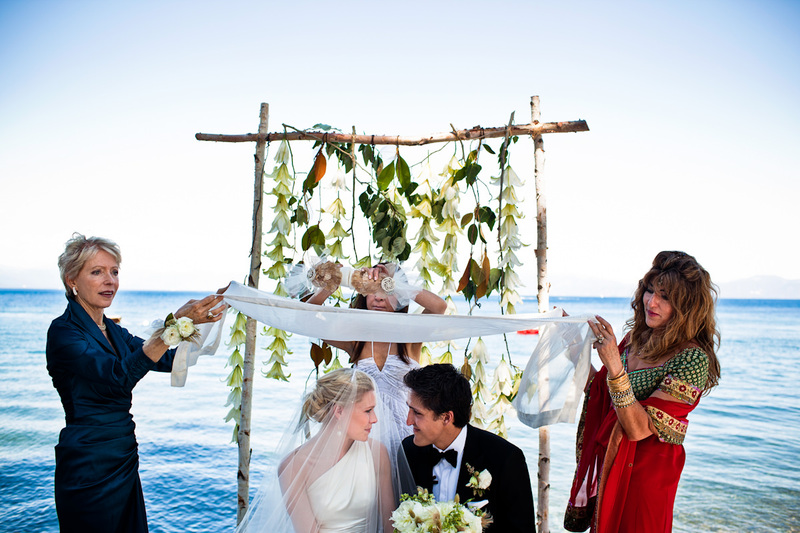 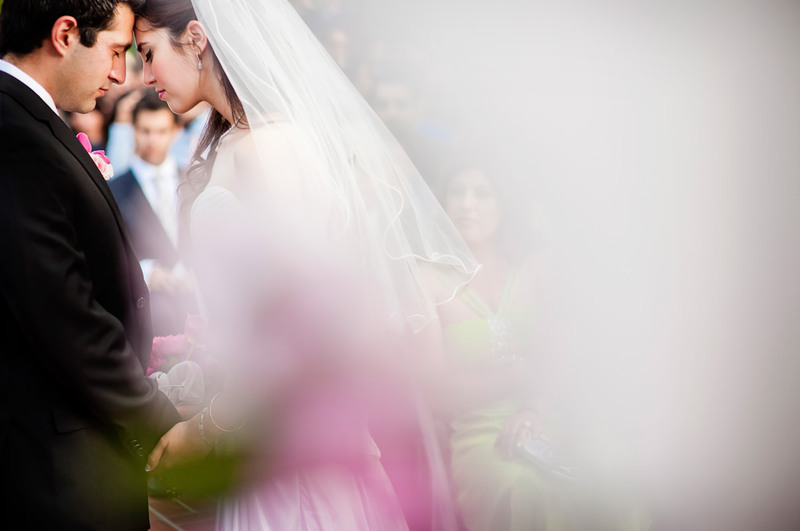 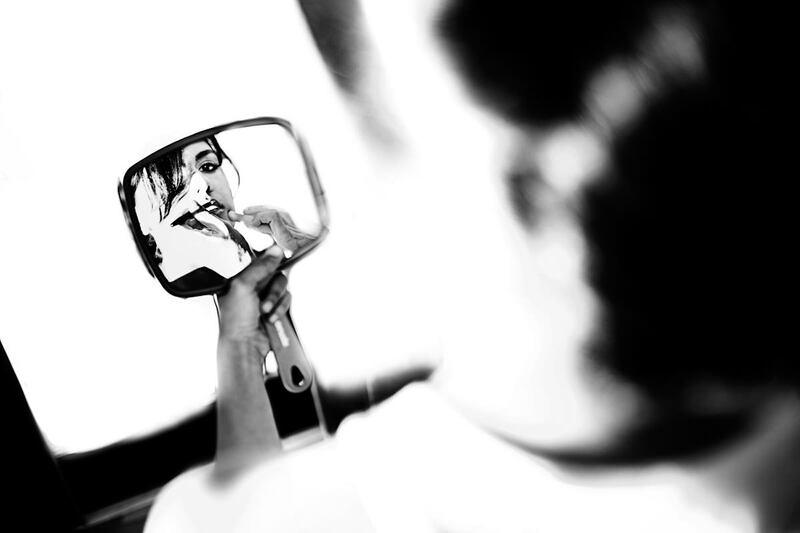 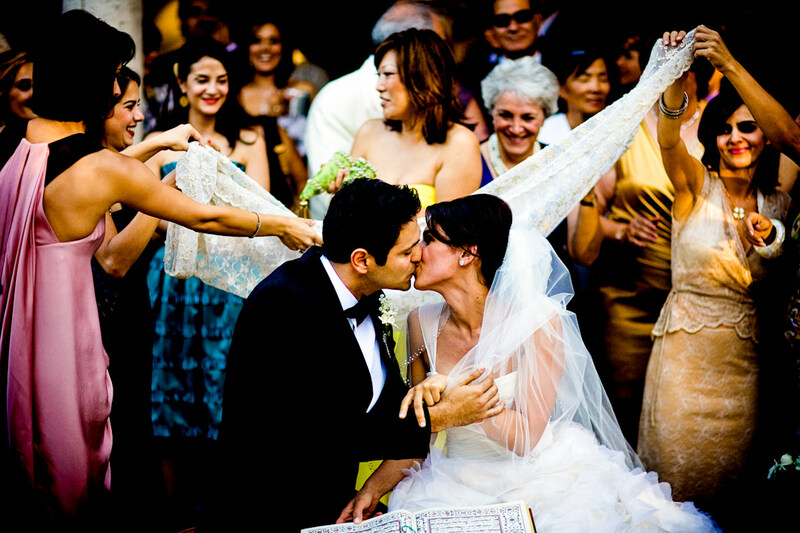 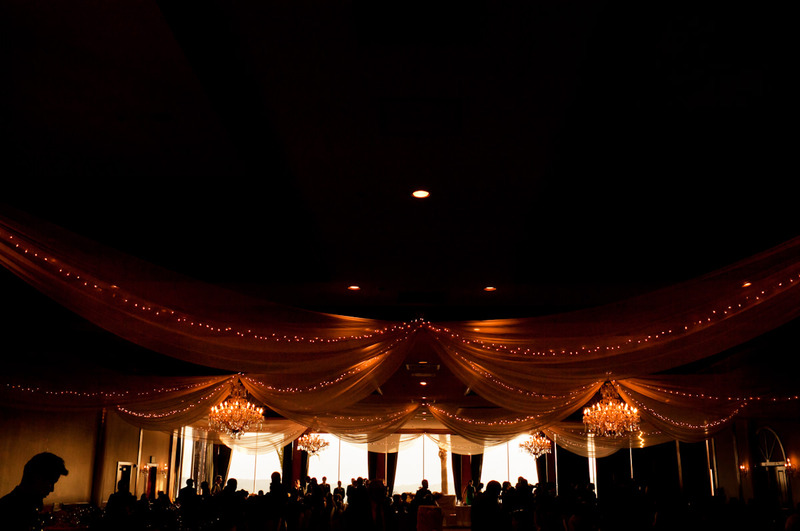 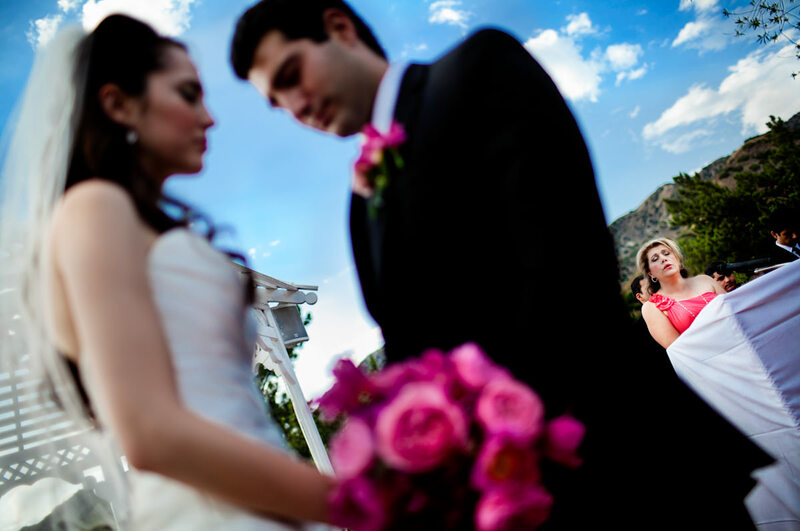 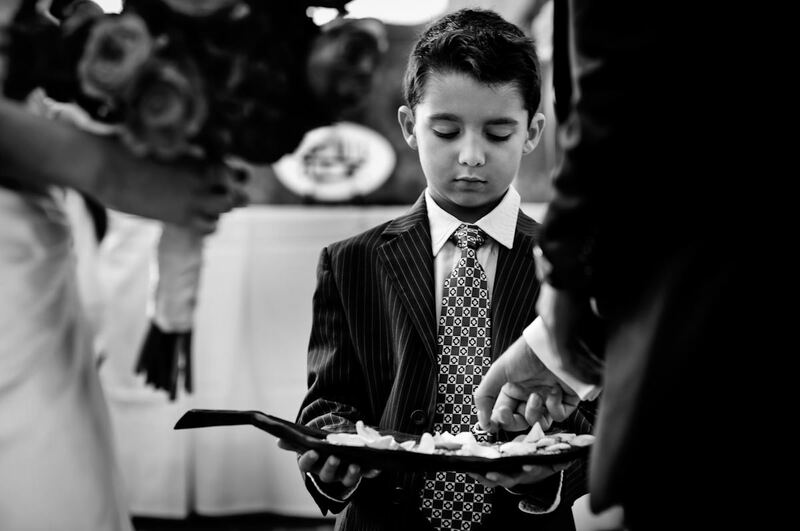 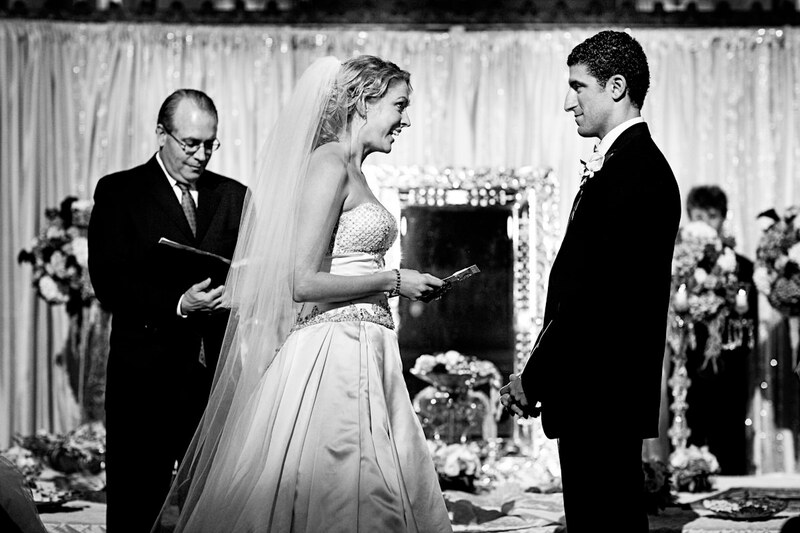 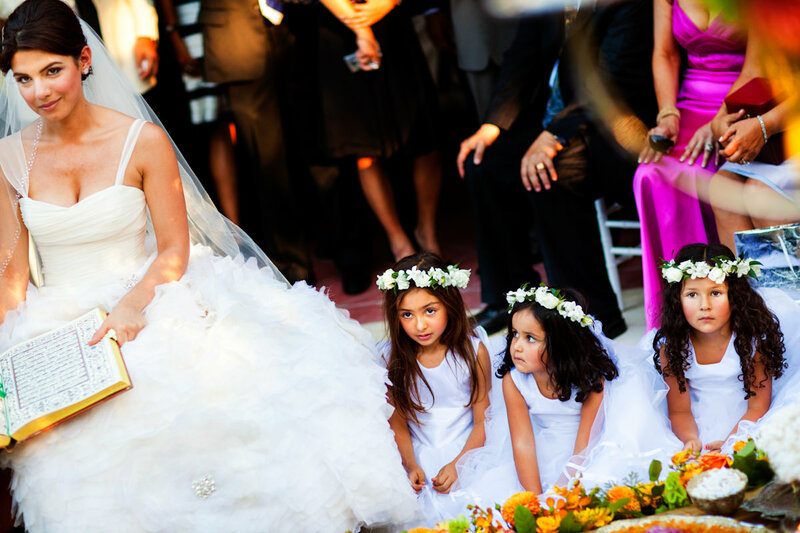 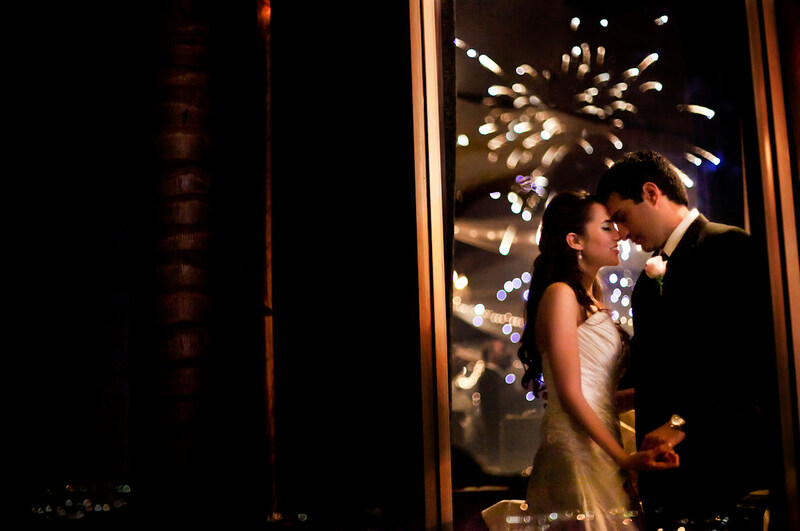 Which makes Persian weddings one of our favorites types of weddings to photograph. 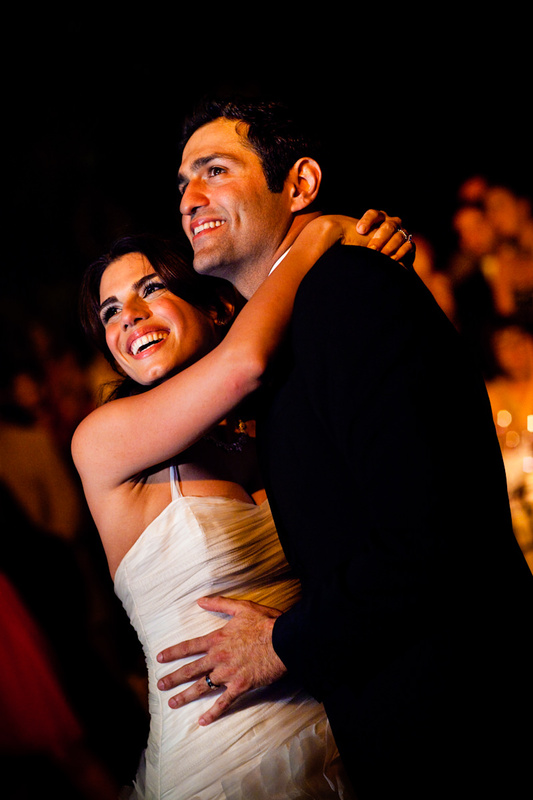 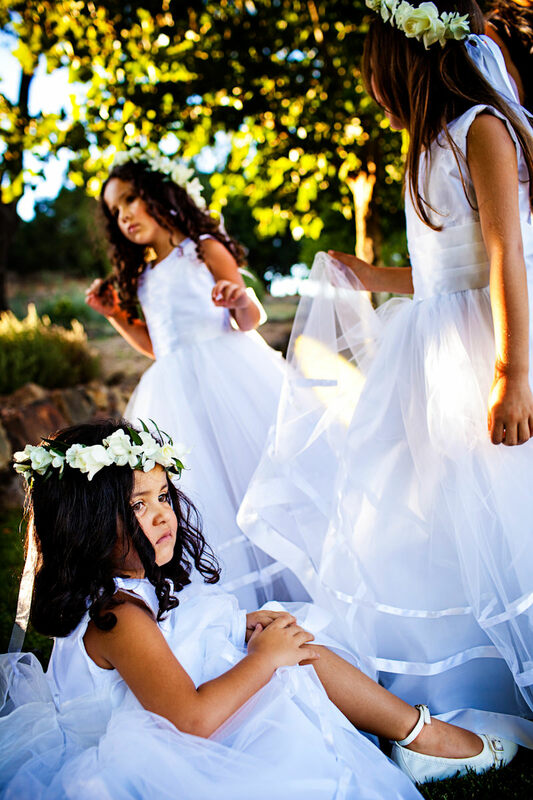 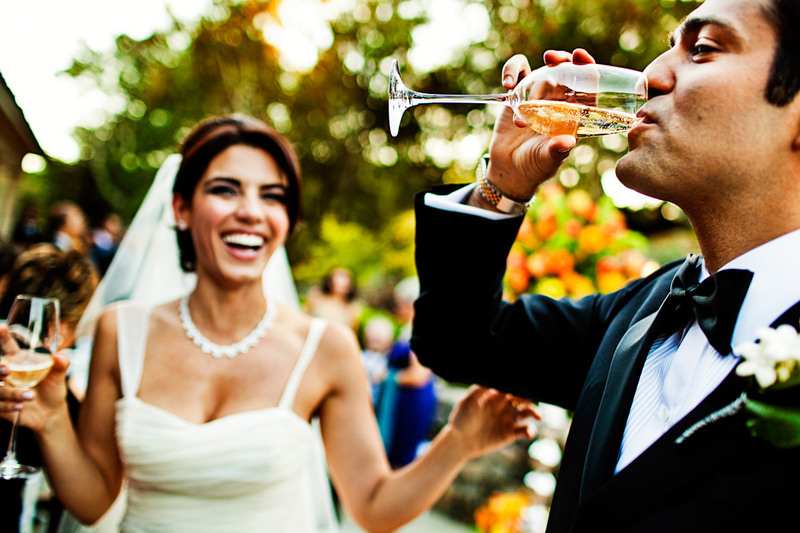 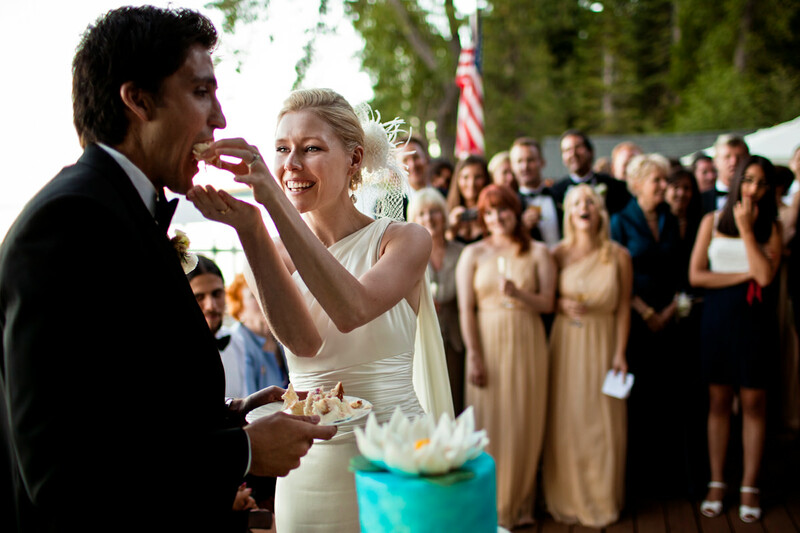 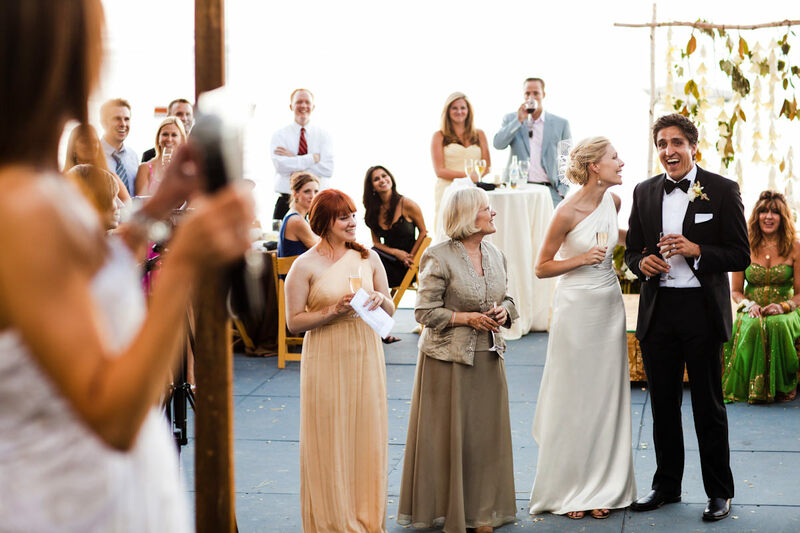 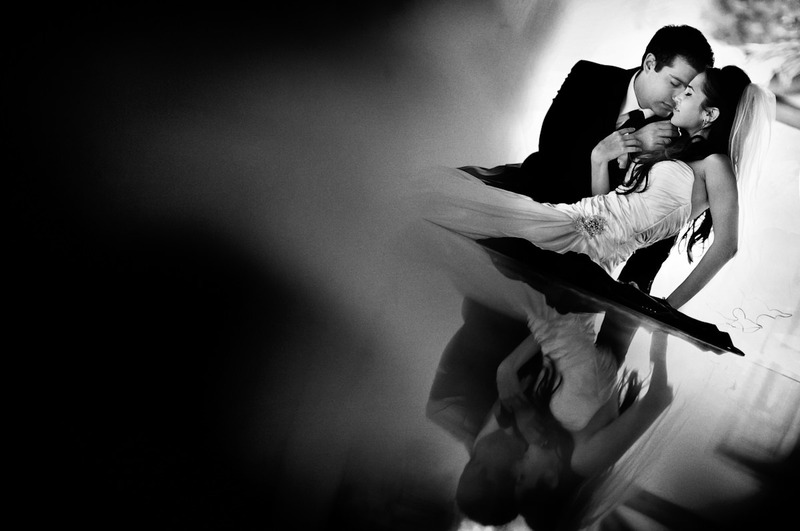 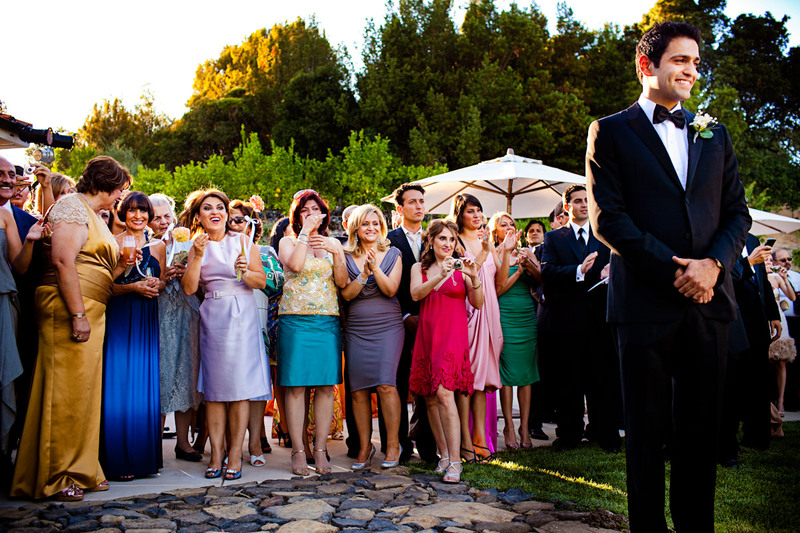 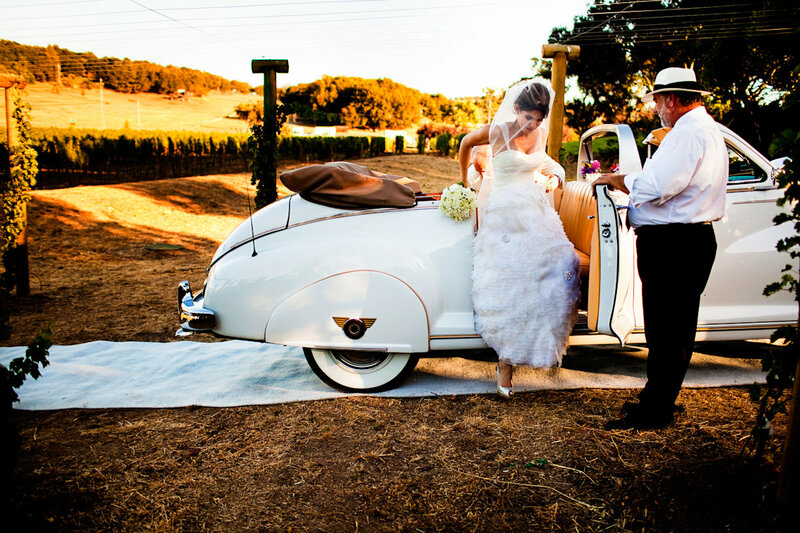 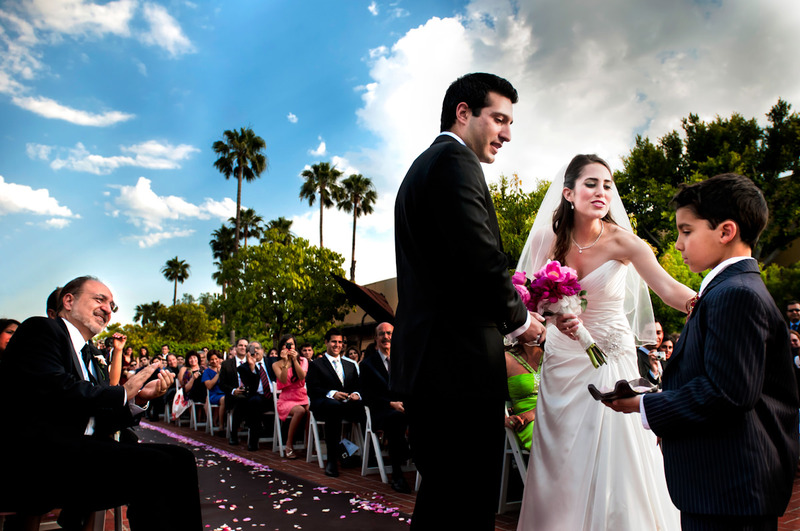 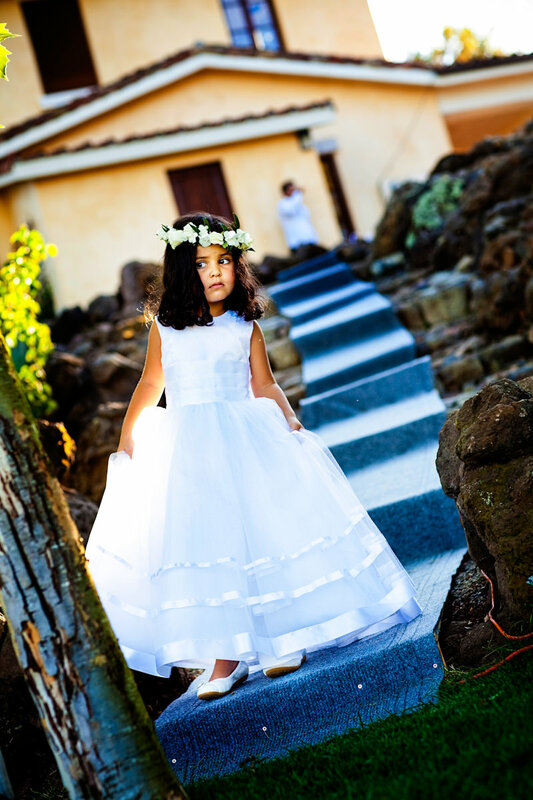 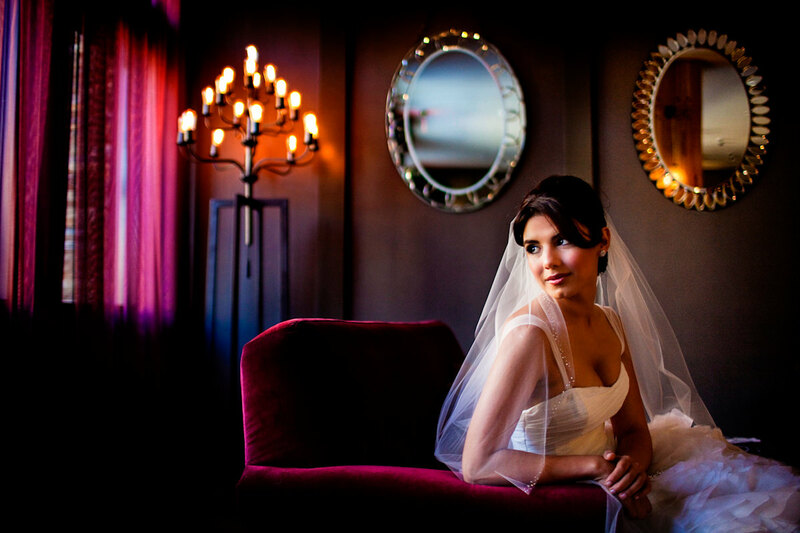 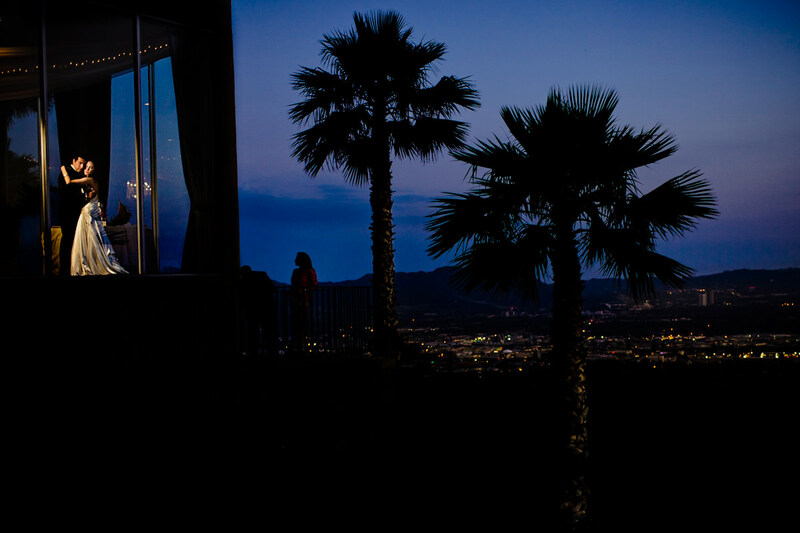 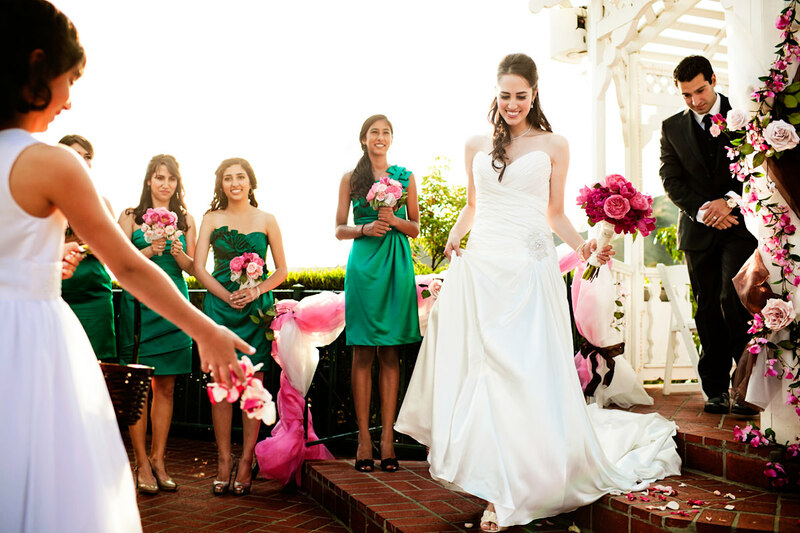 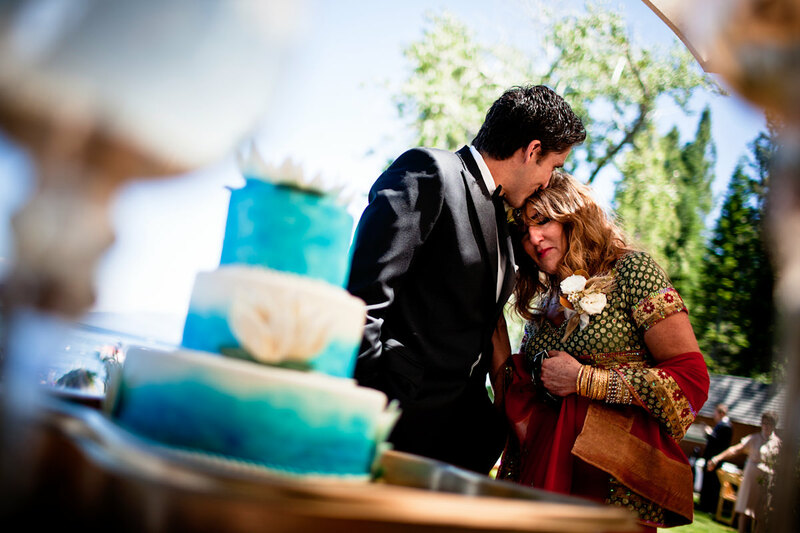 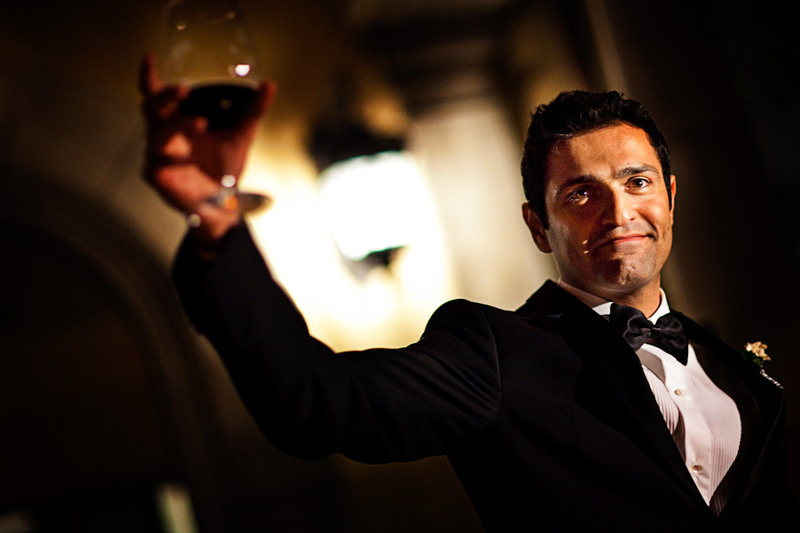 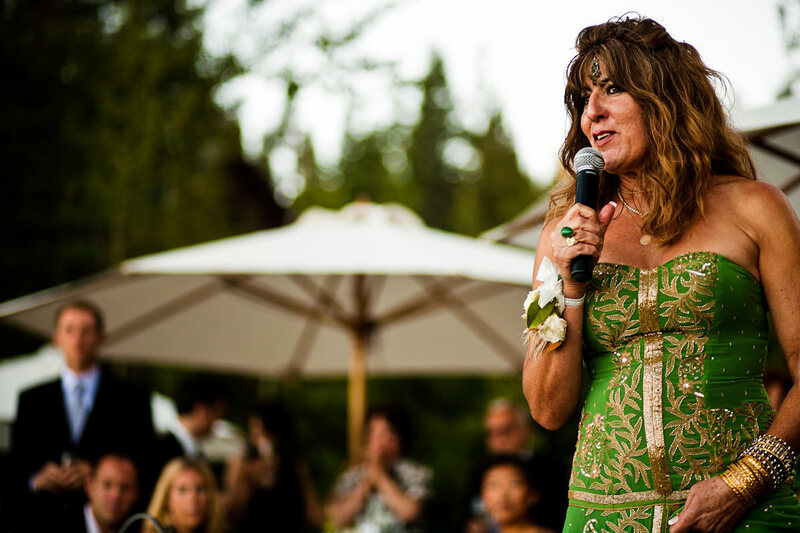 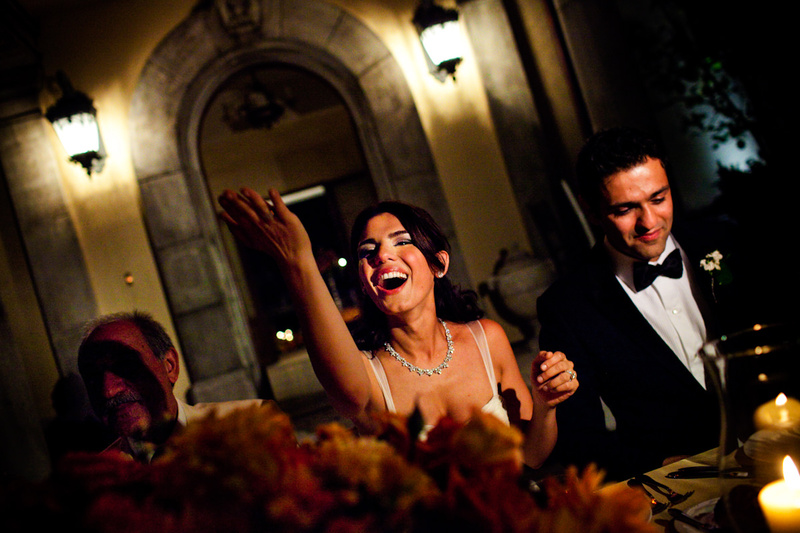 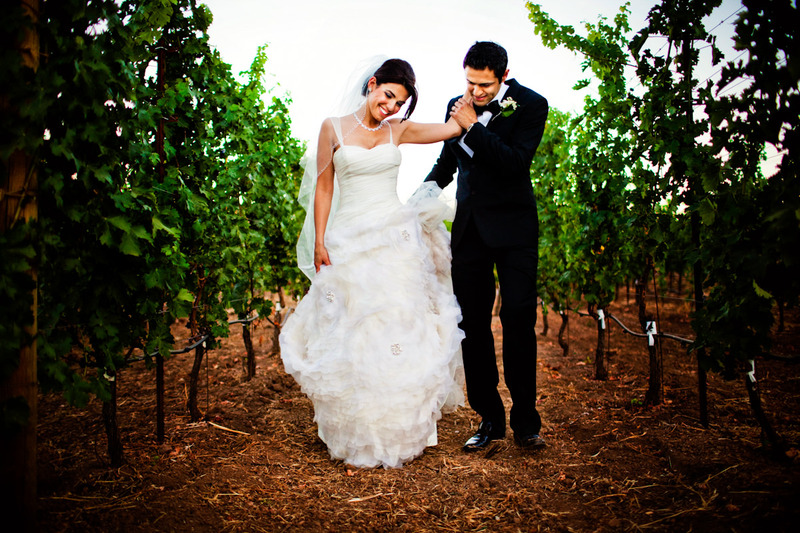 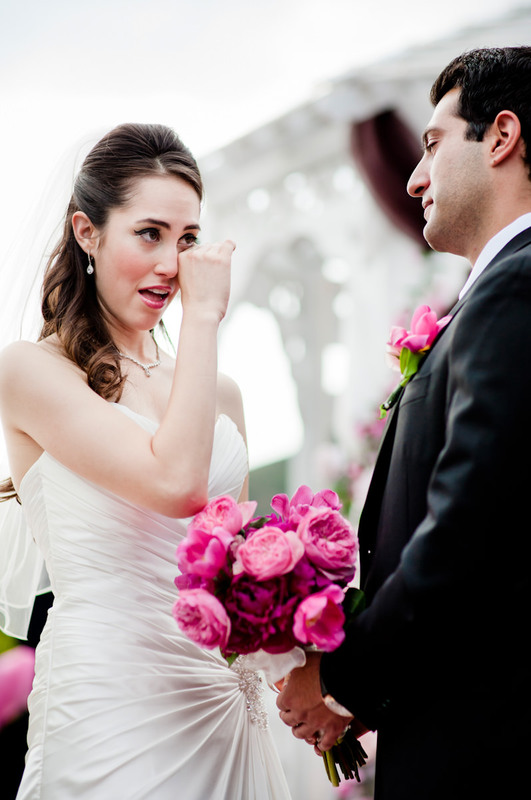 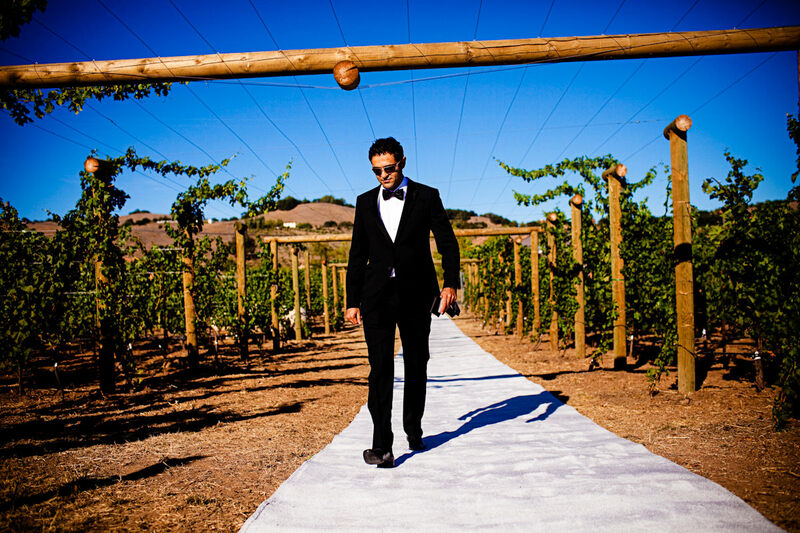 We have photographed Persian weddings in vineyards, on lakefronts and in ballrooms all over the San Francisco Bay Area. 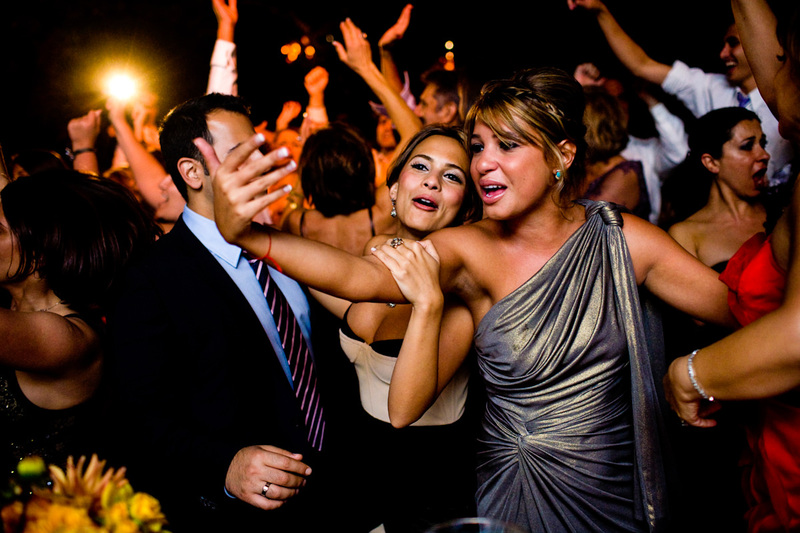 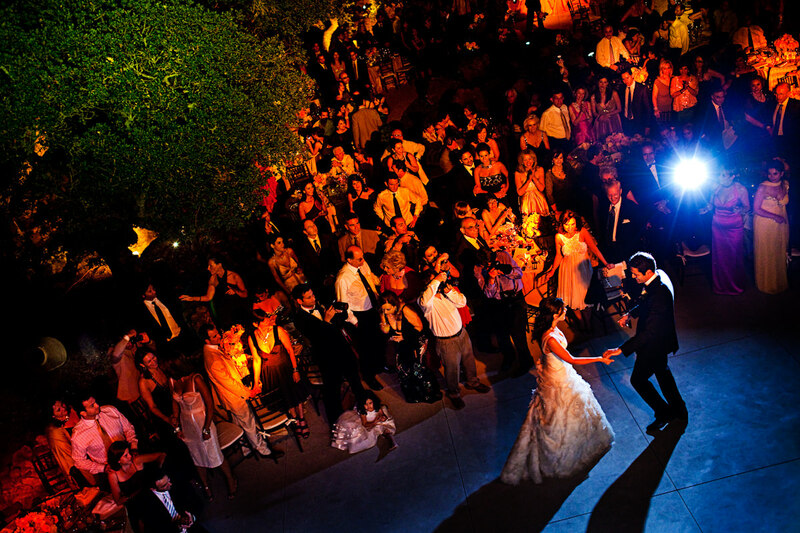 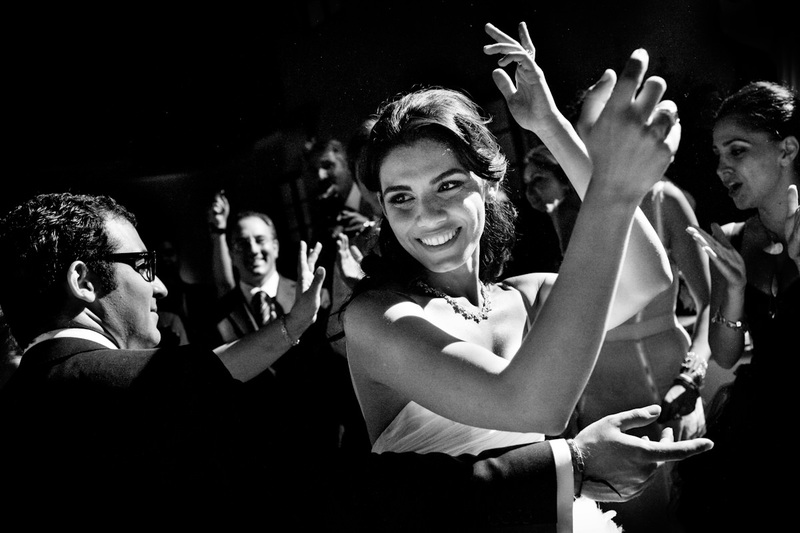 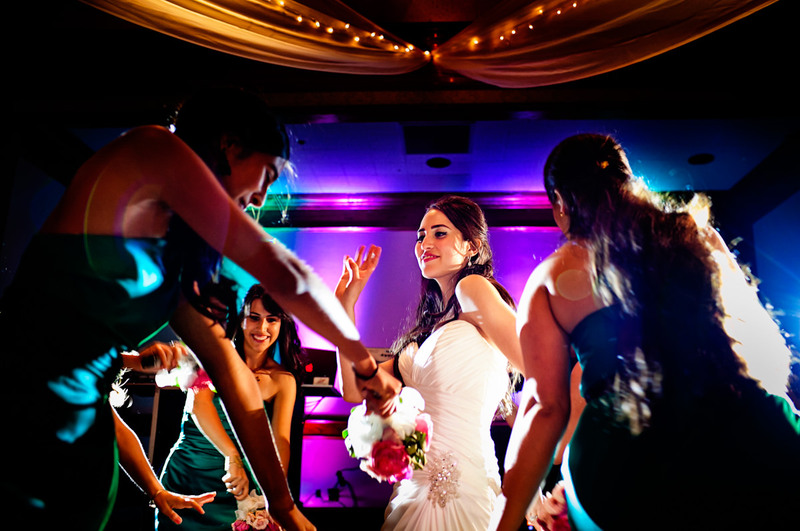 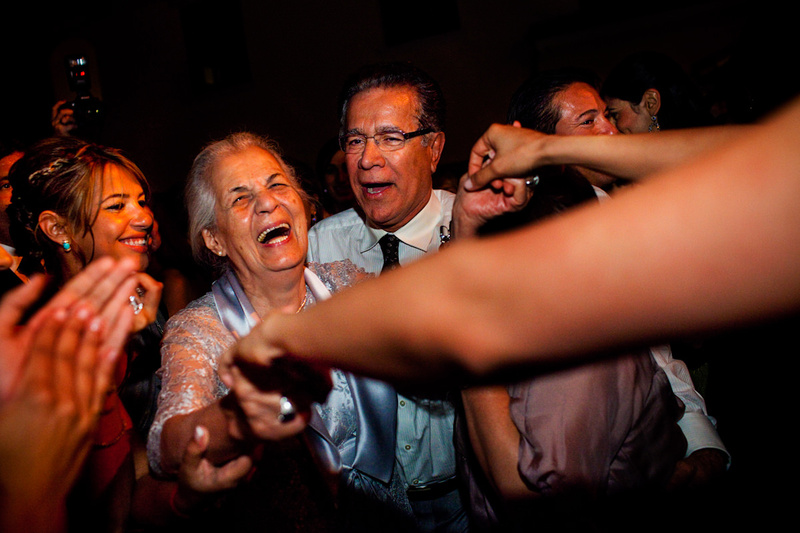 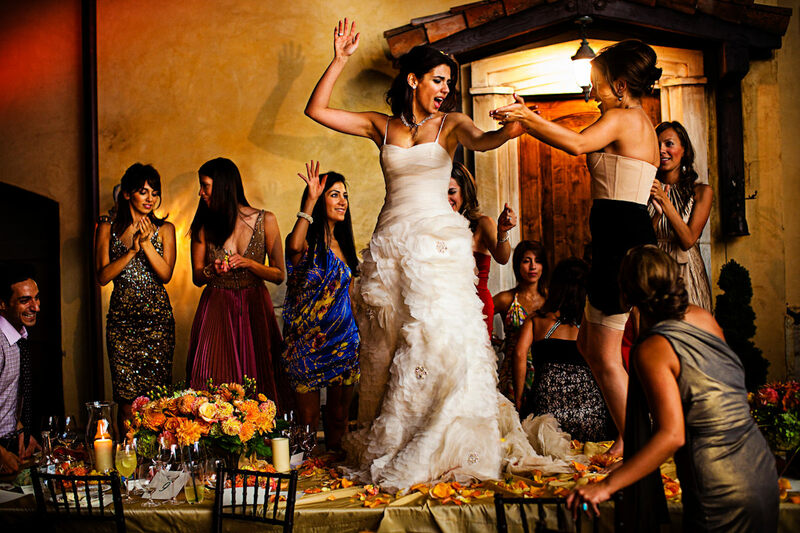 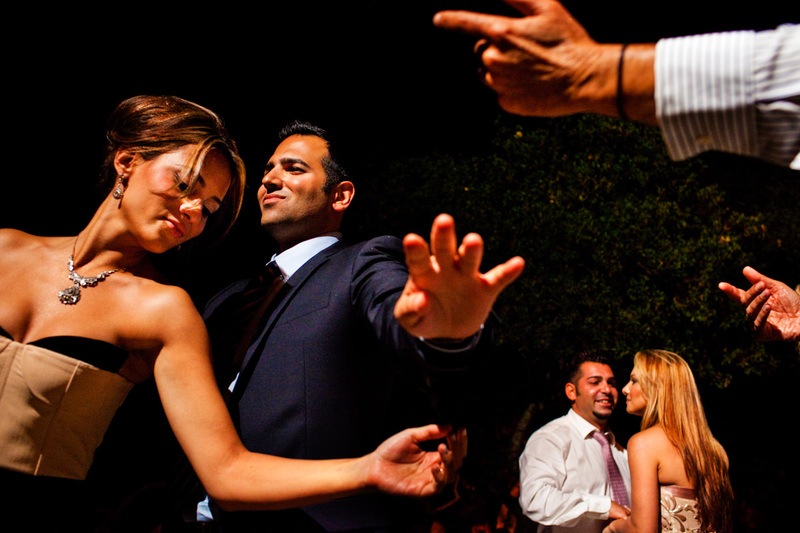 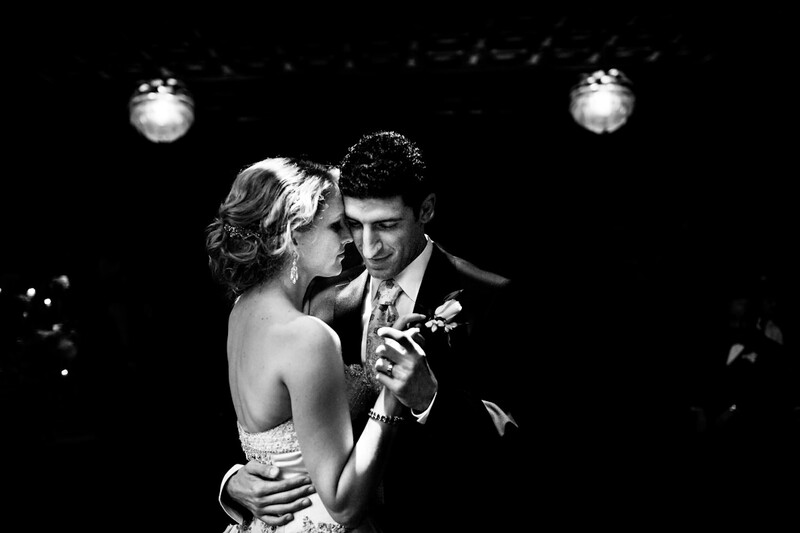 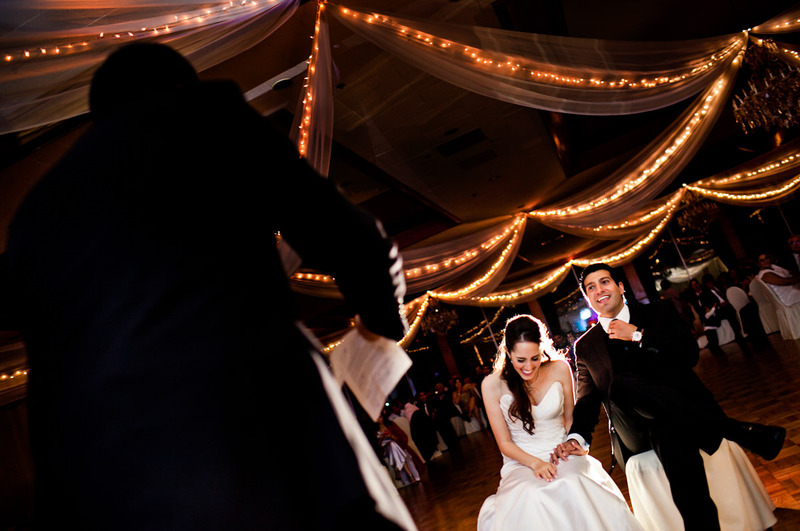 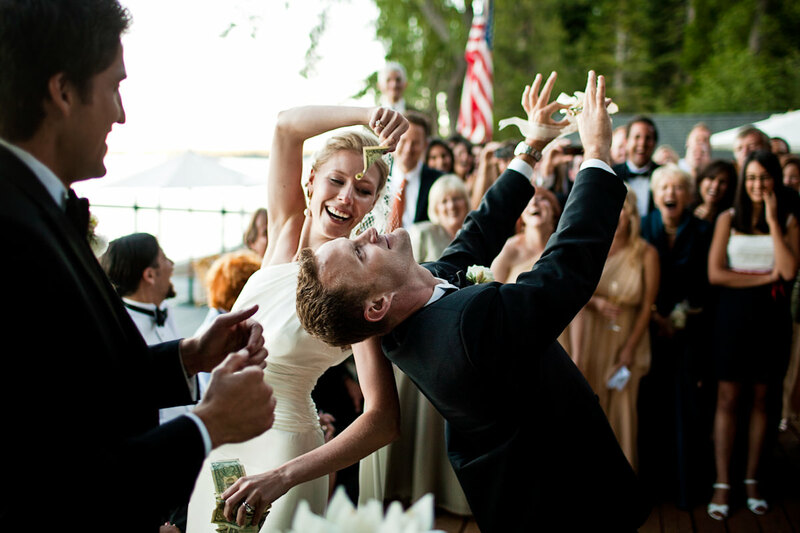 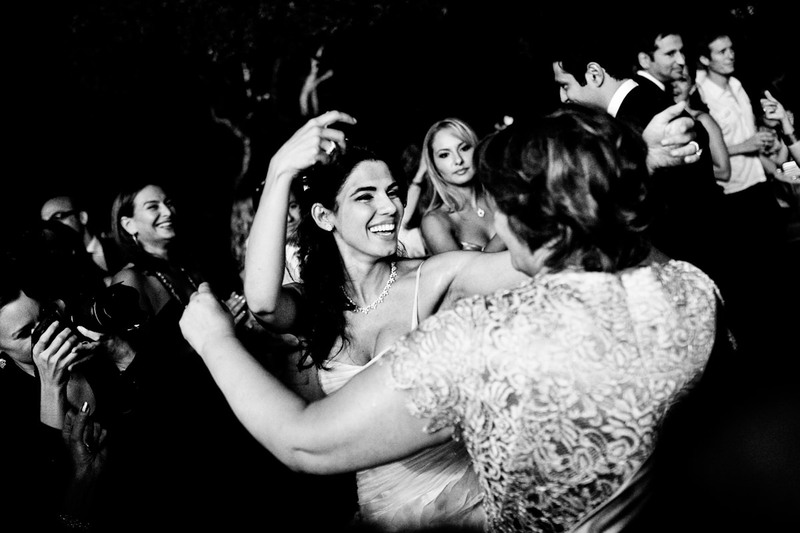 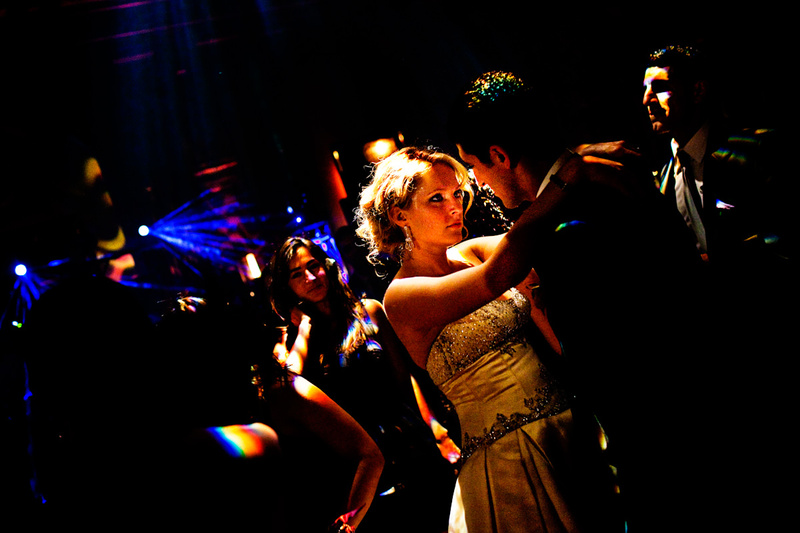 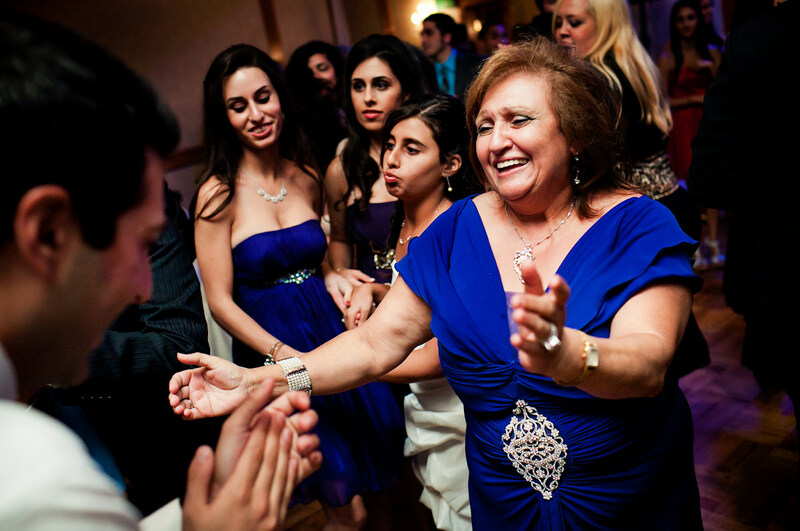 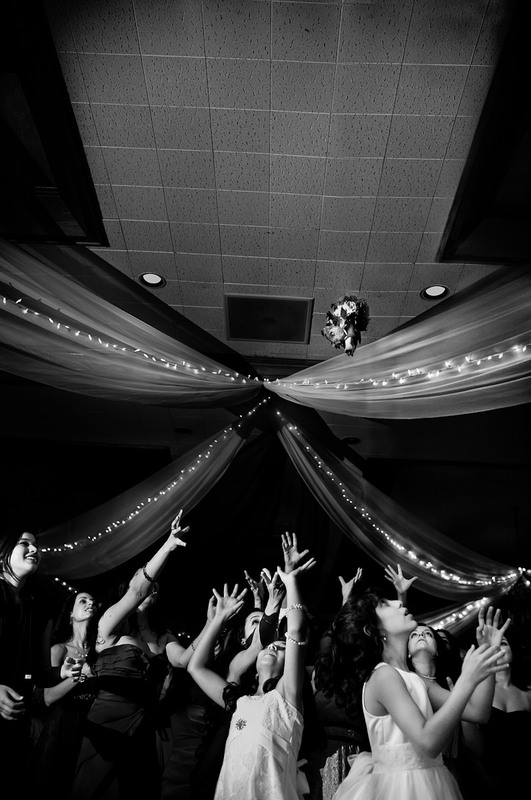 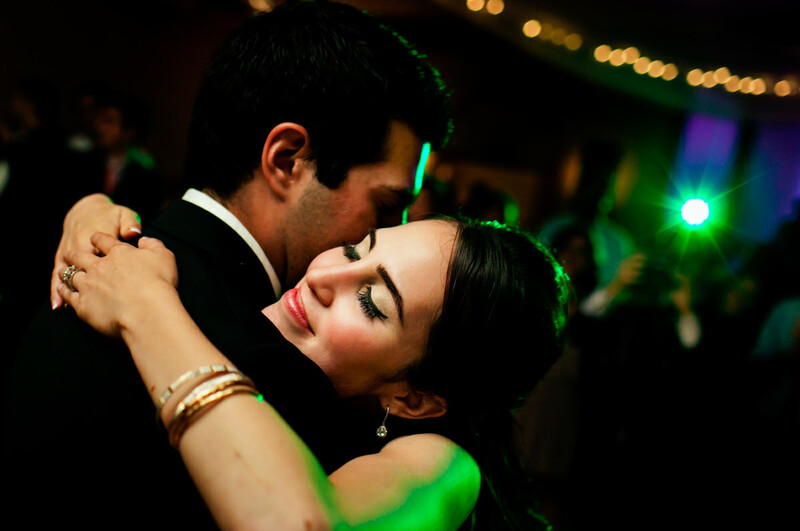 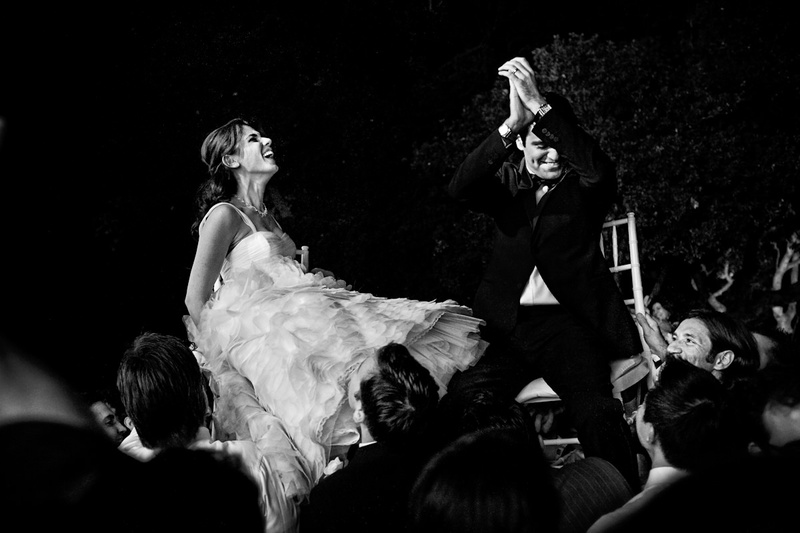 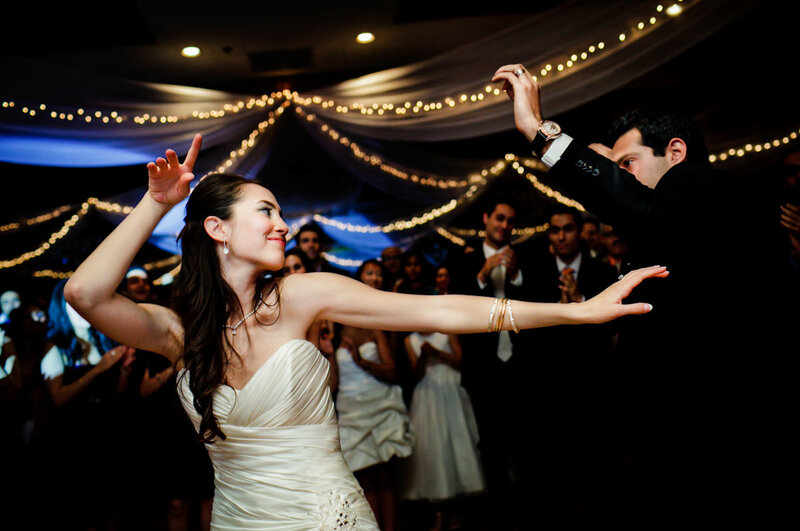 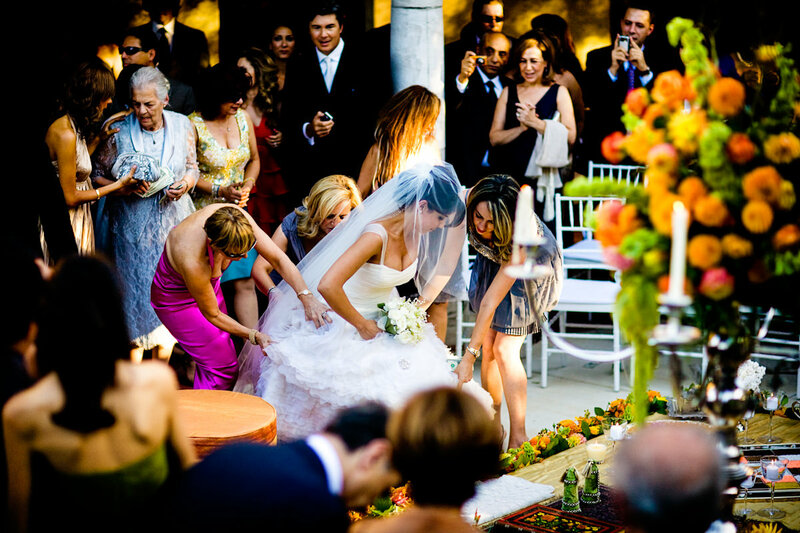 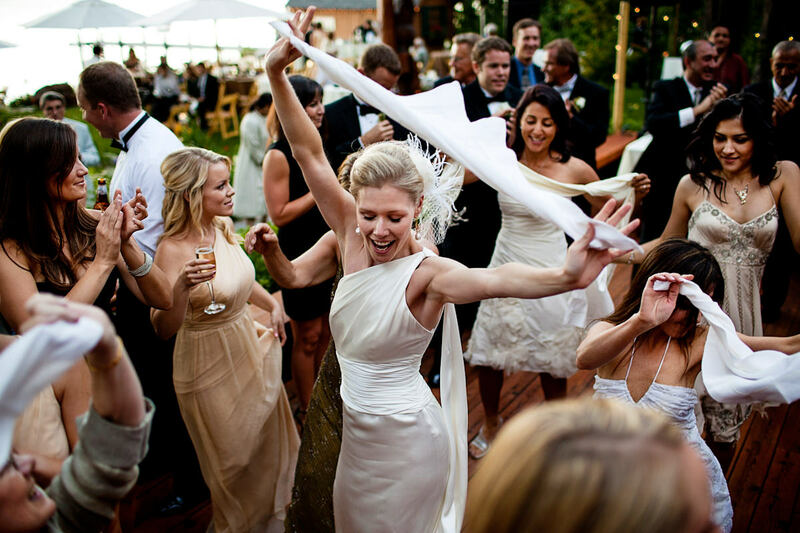 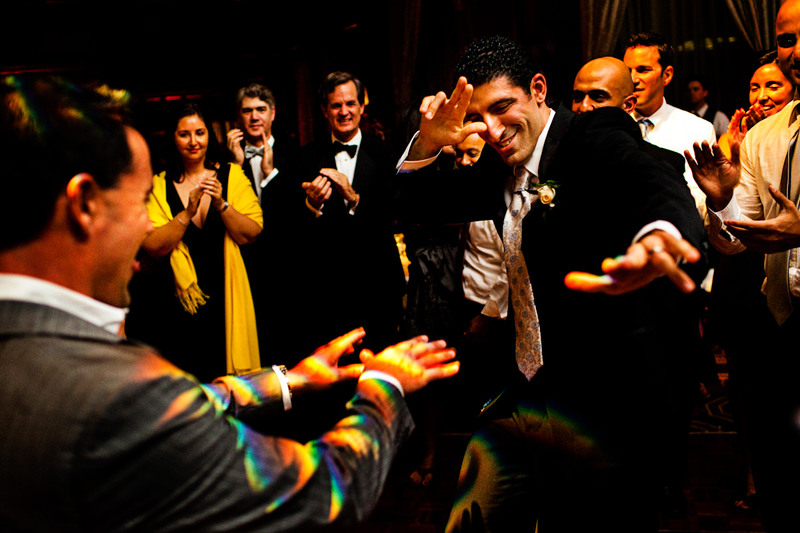 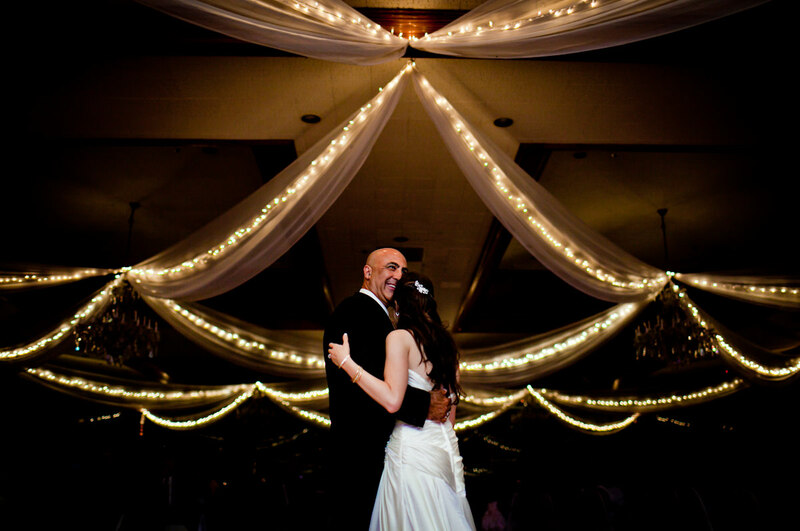 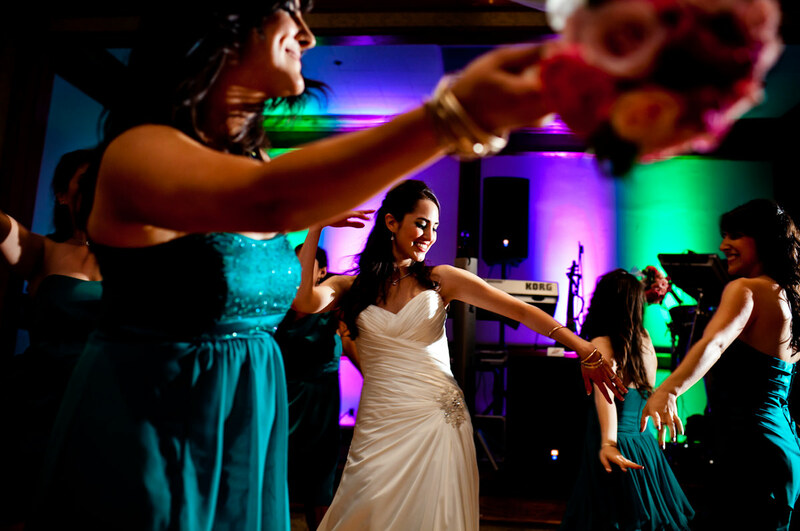 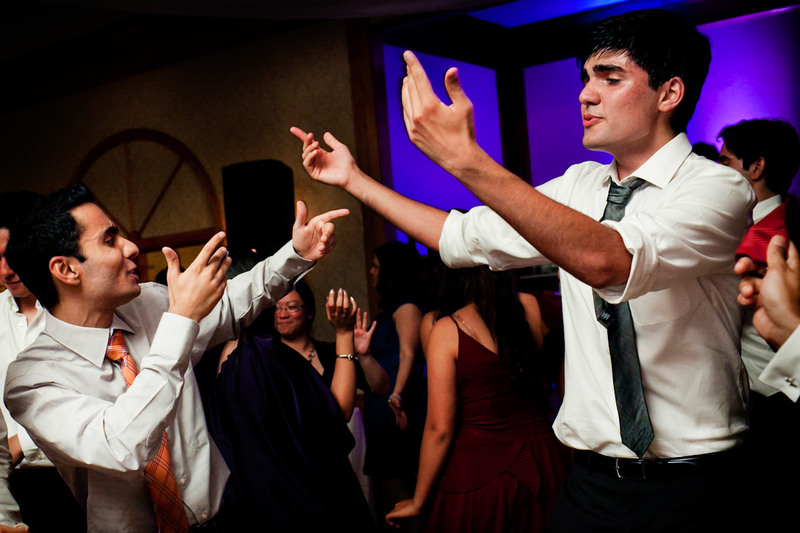 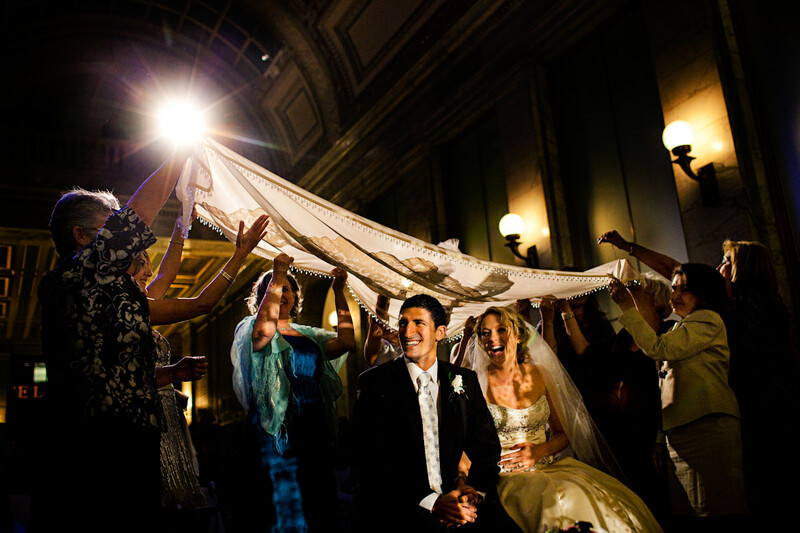 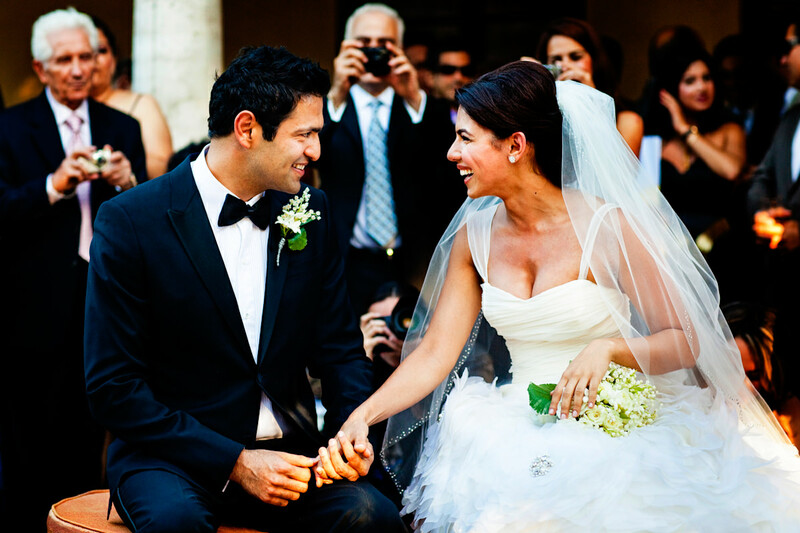 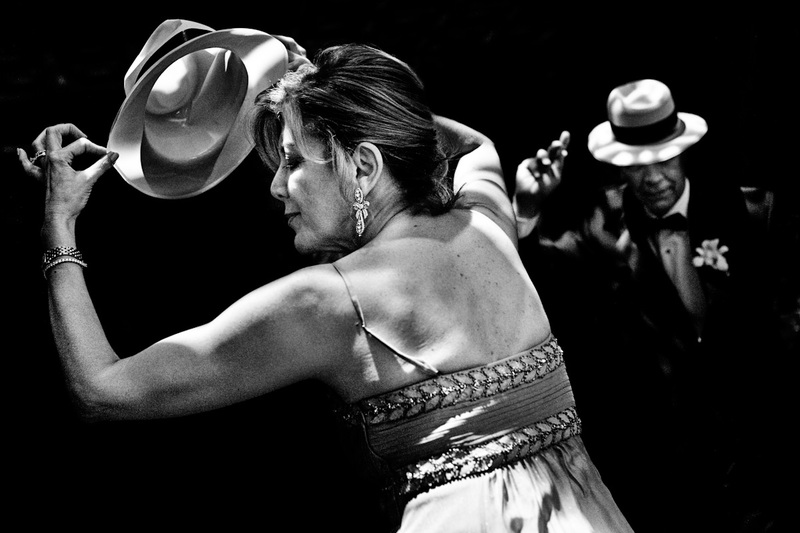 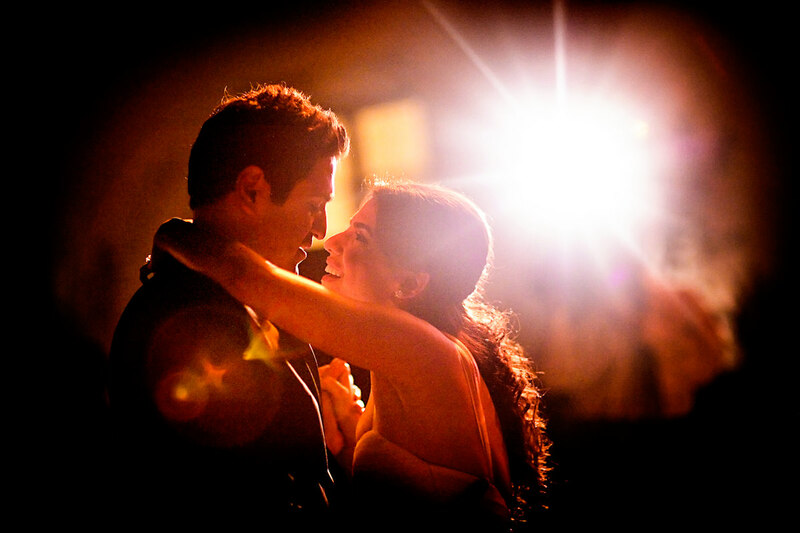 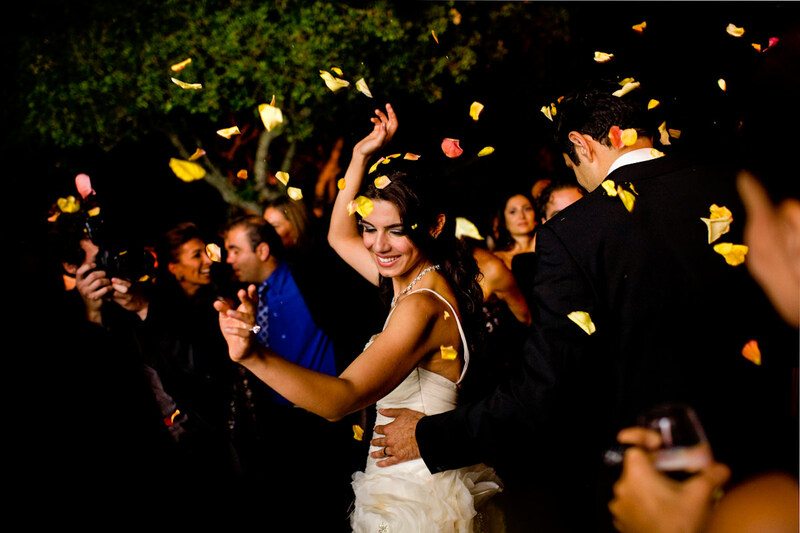 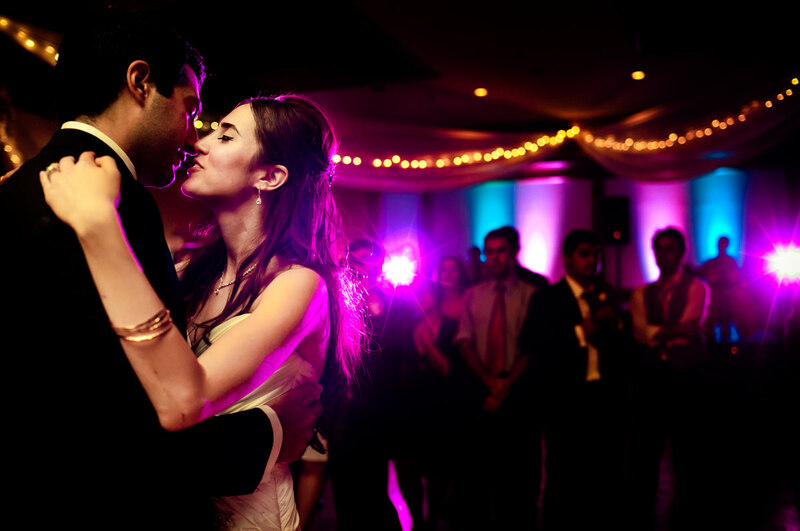 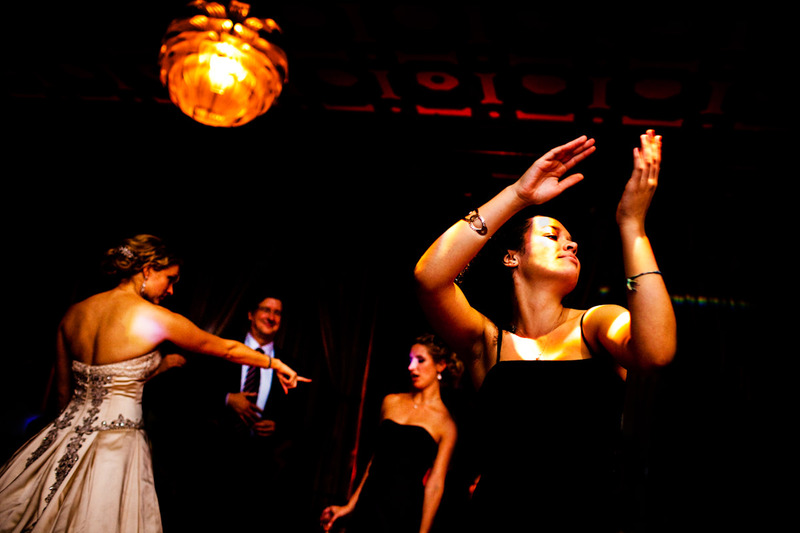 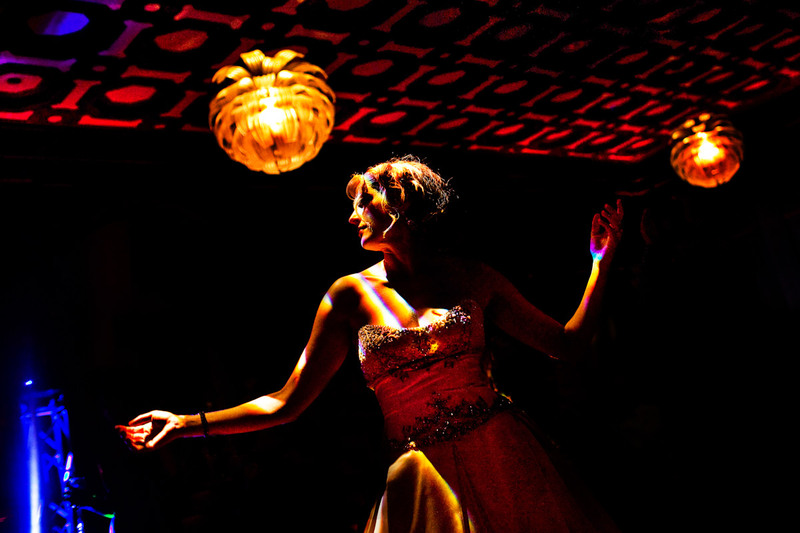 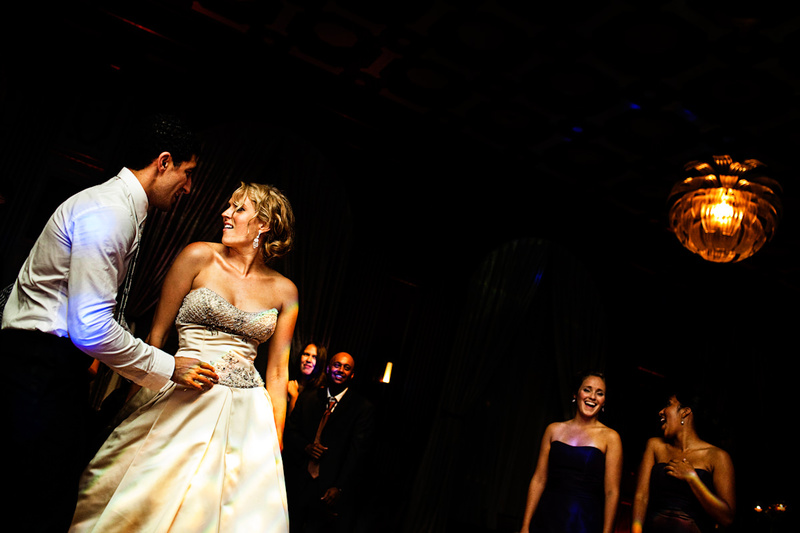 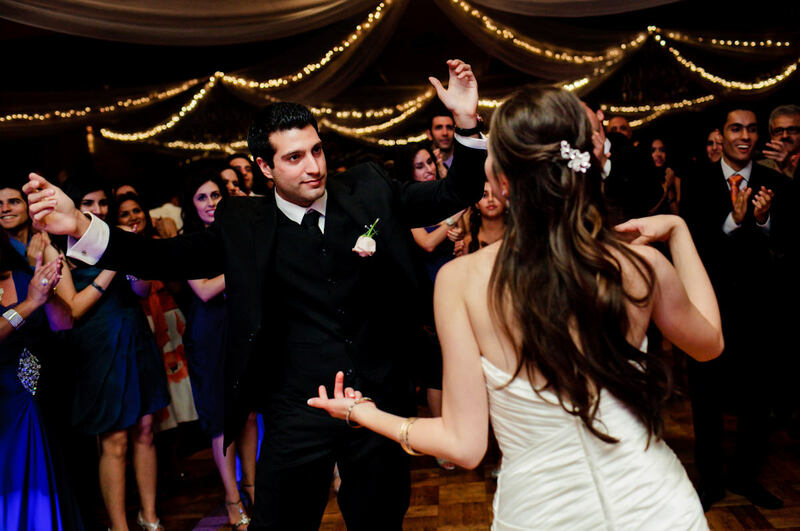 We love the meaningful traditions of Persian wedding ceremonies, and the beautiful, sensuous dance moves. 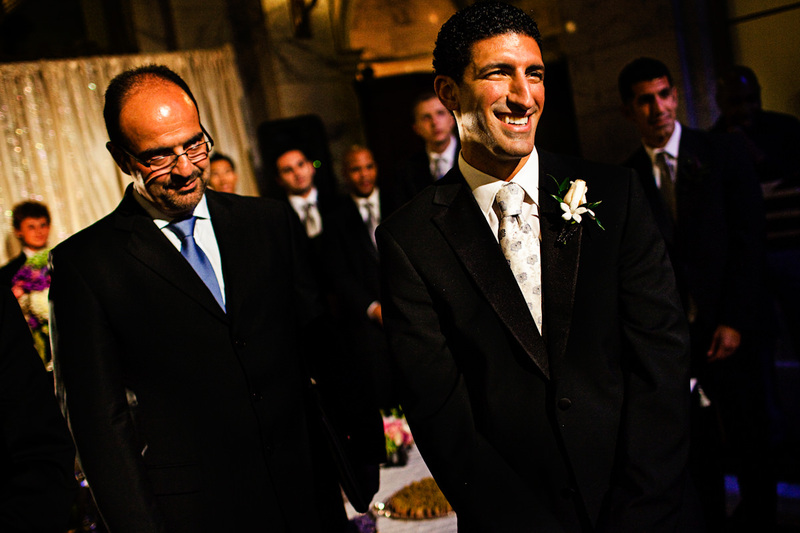 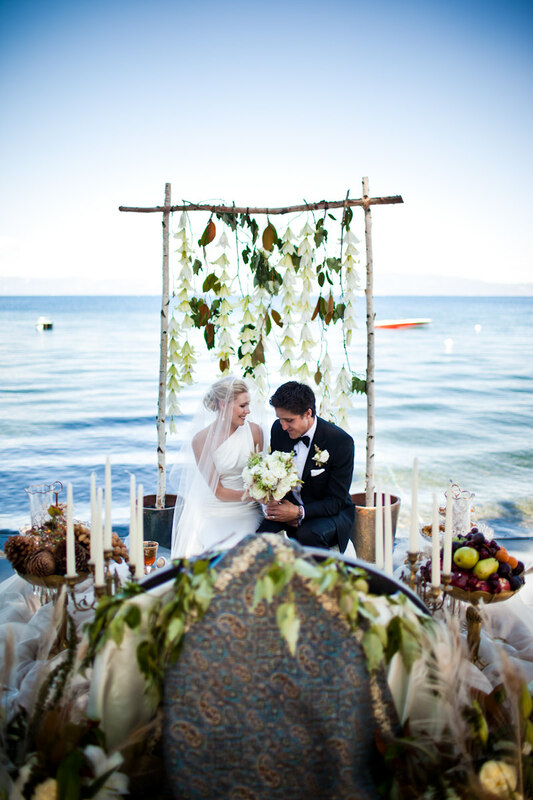 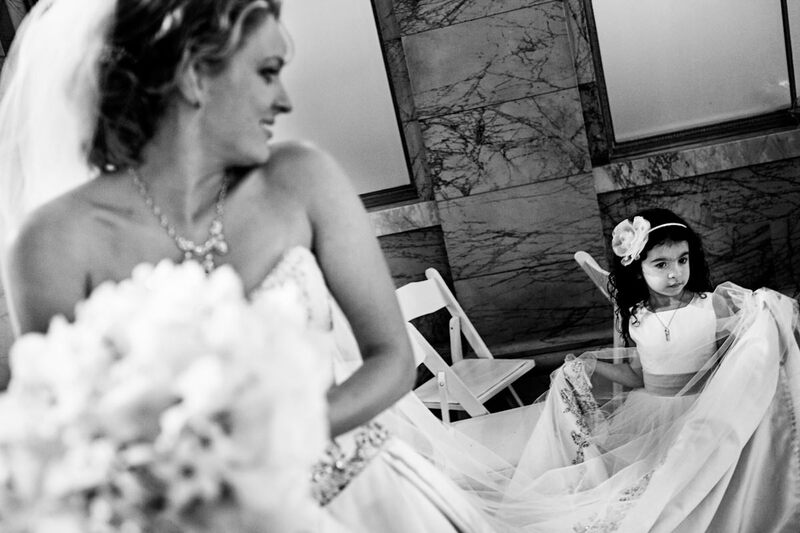 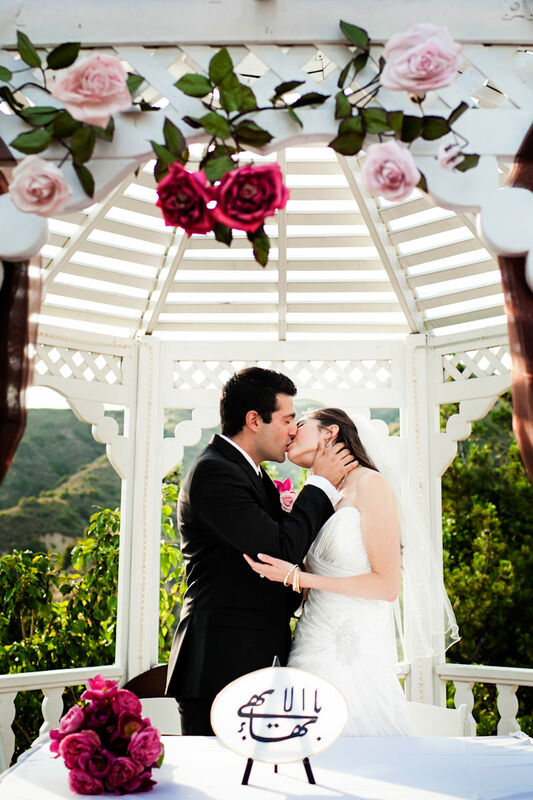 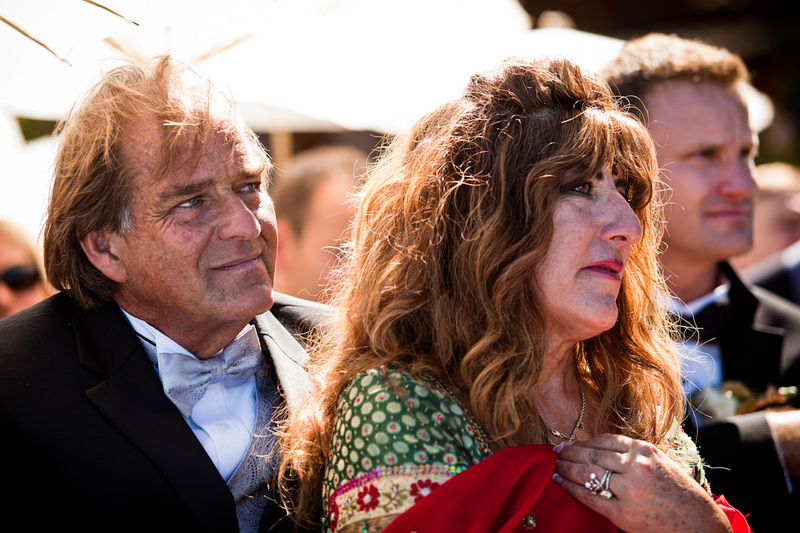 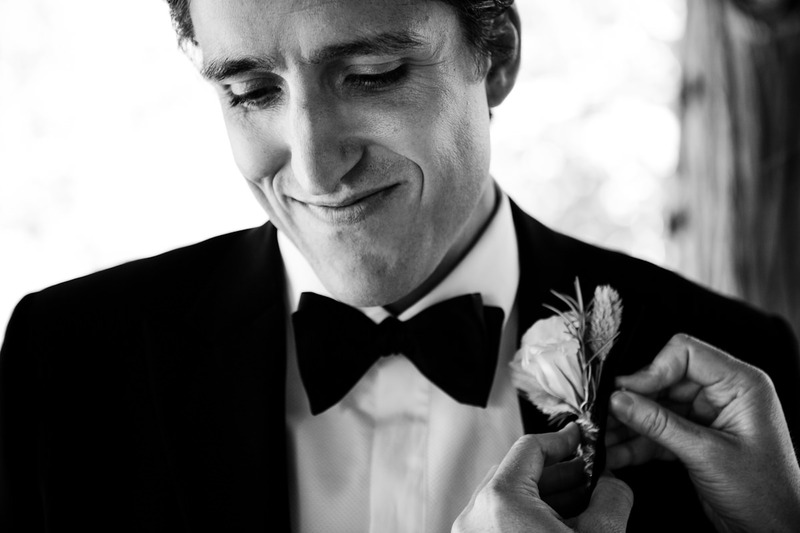 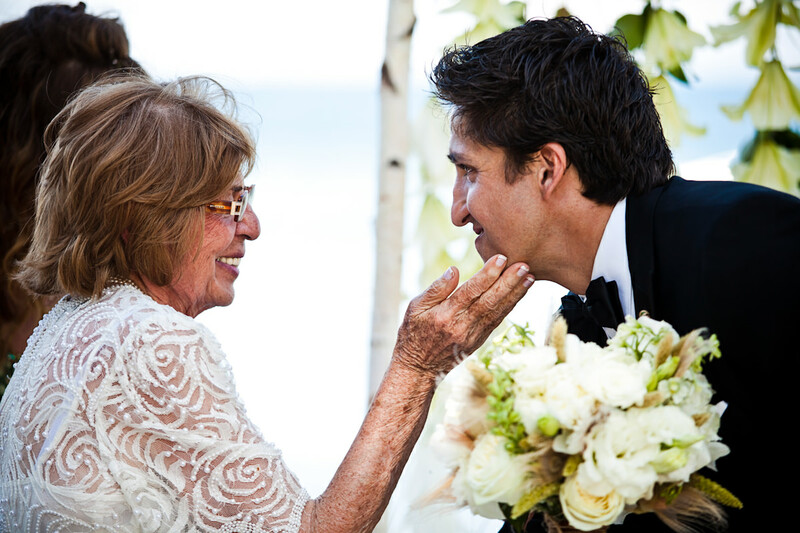 We hope you enjoy perusing samples of our Persian wedding photos here. 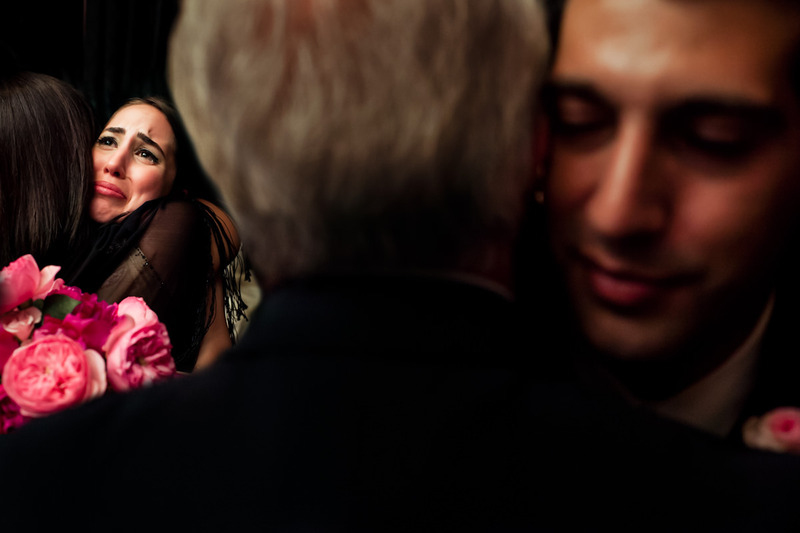 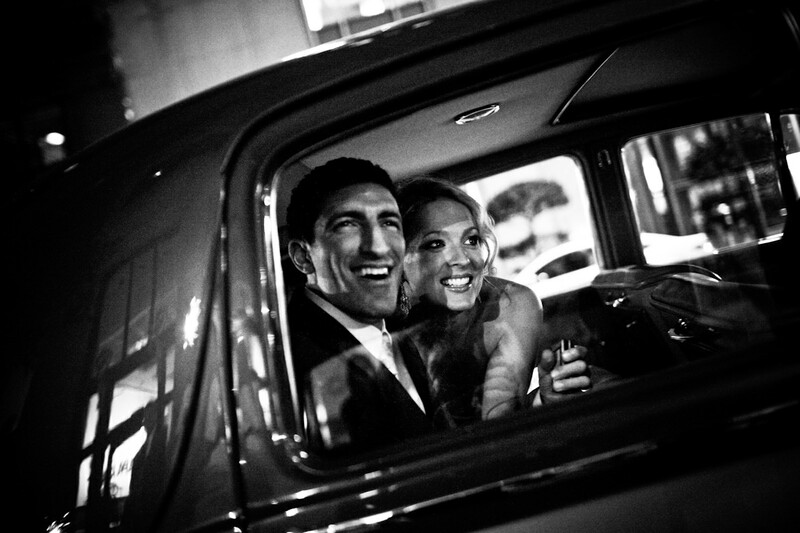 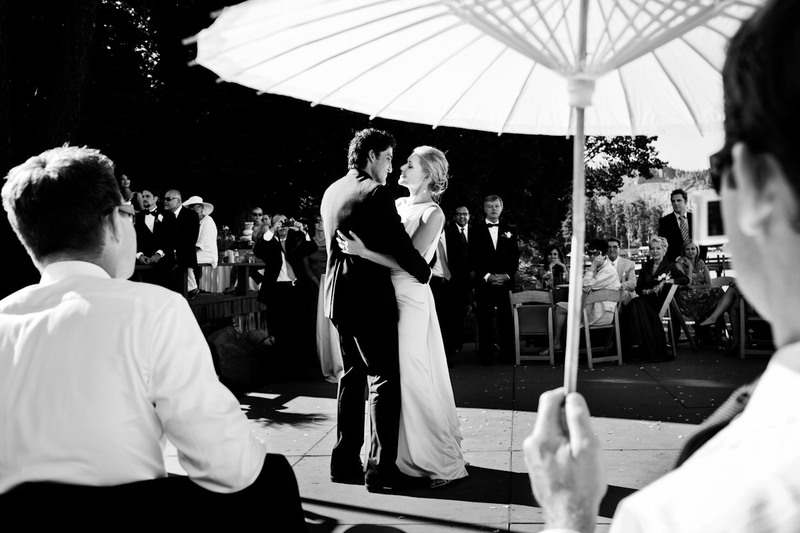 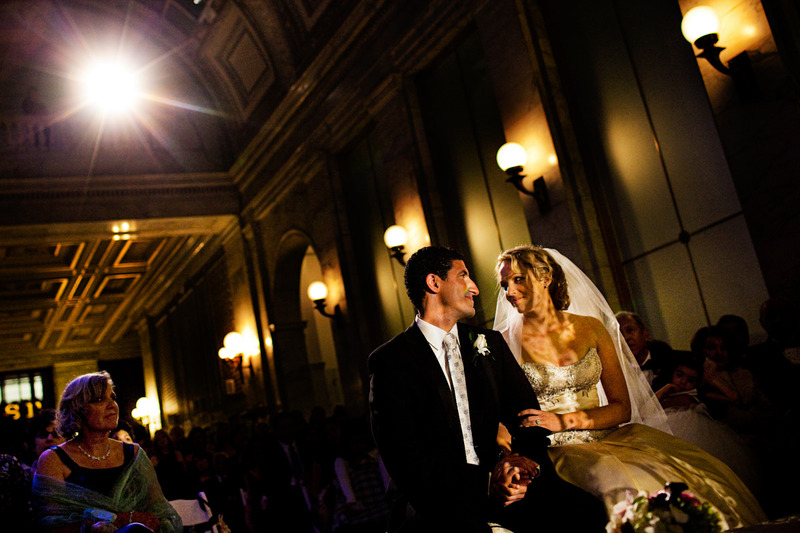 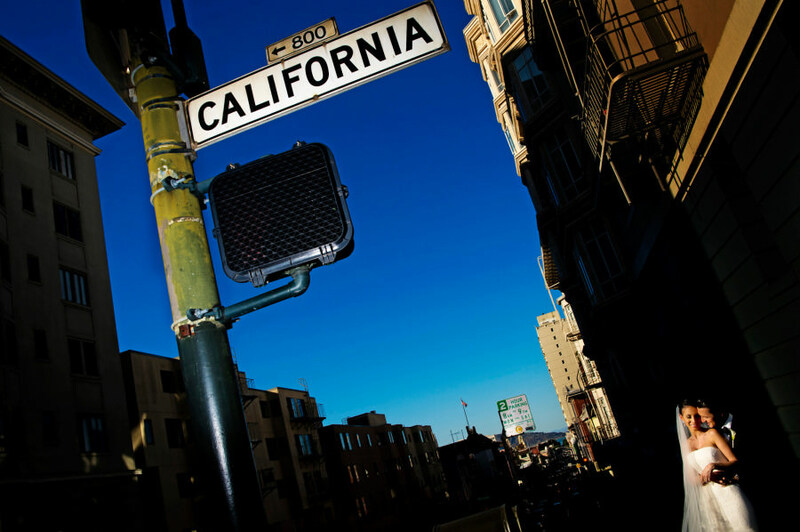 Kihana and Sepehr’s Persian wedding at the San Francisco Design Center. 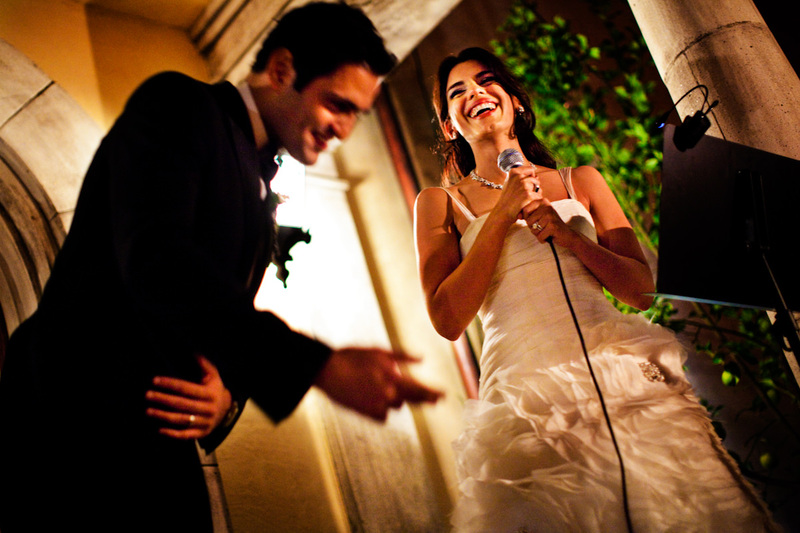 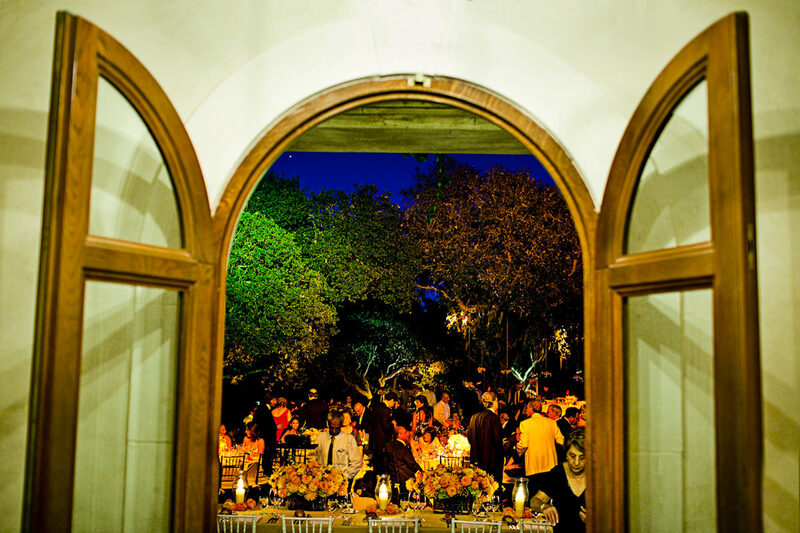 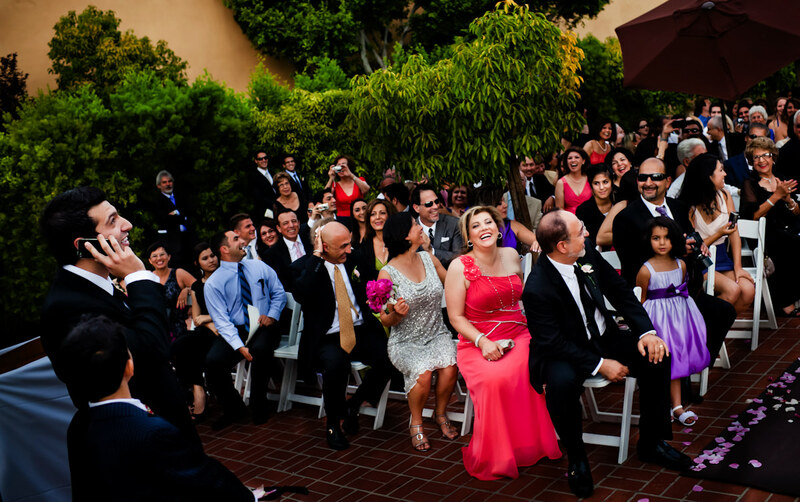 Negin and Gregory’s Persian wedding at the Kohl Mansion in Burlingame, CA. 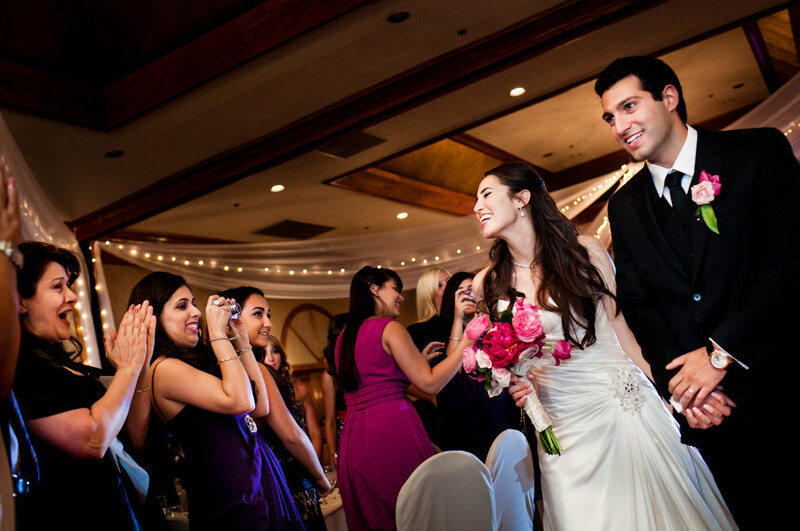 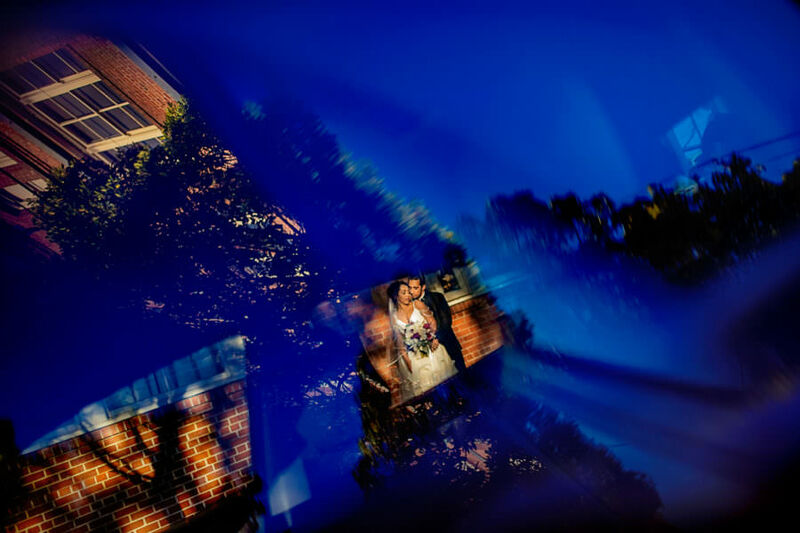 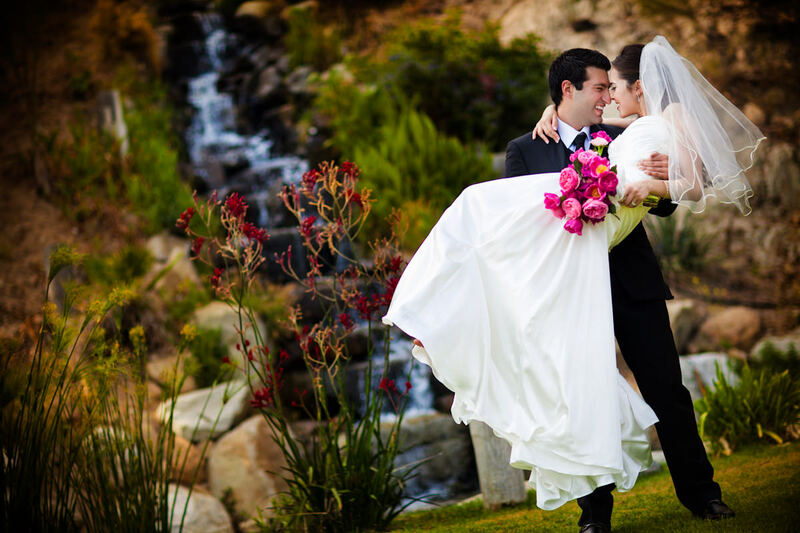 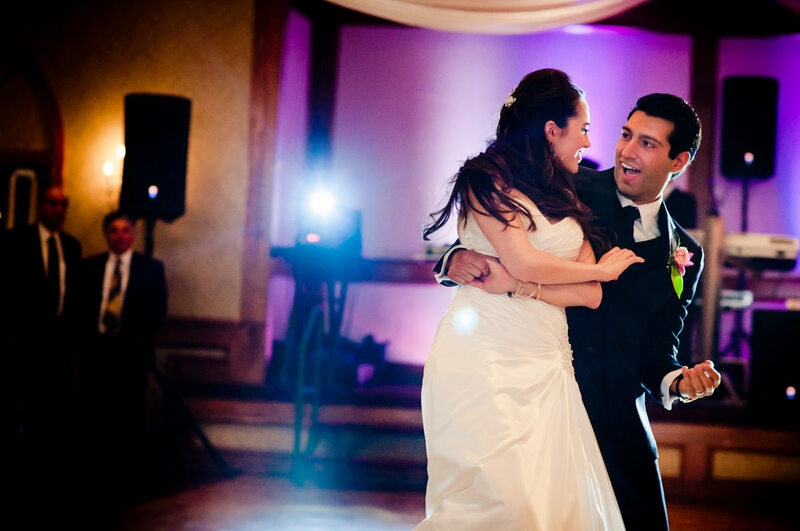 Roshie and Mehrad’s Persian wedding at Silver Creek Valley Country Club. 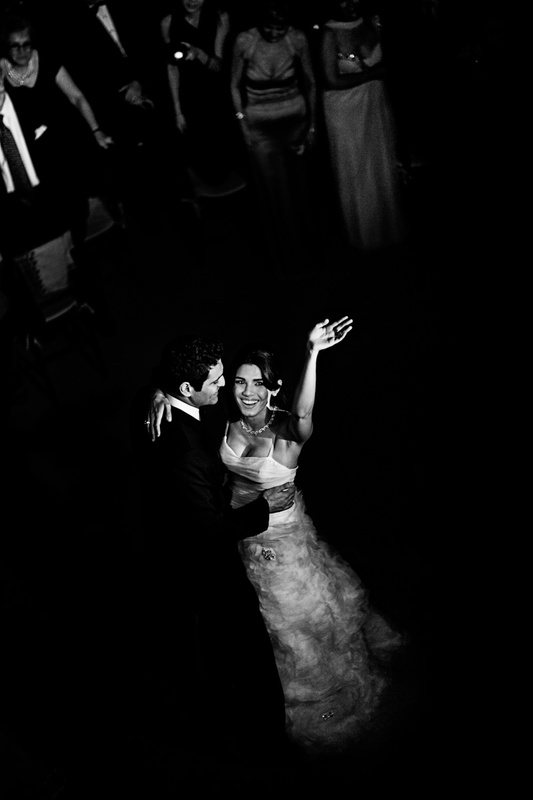 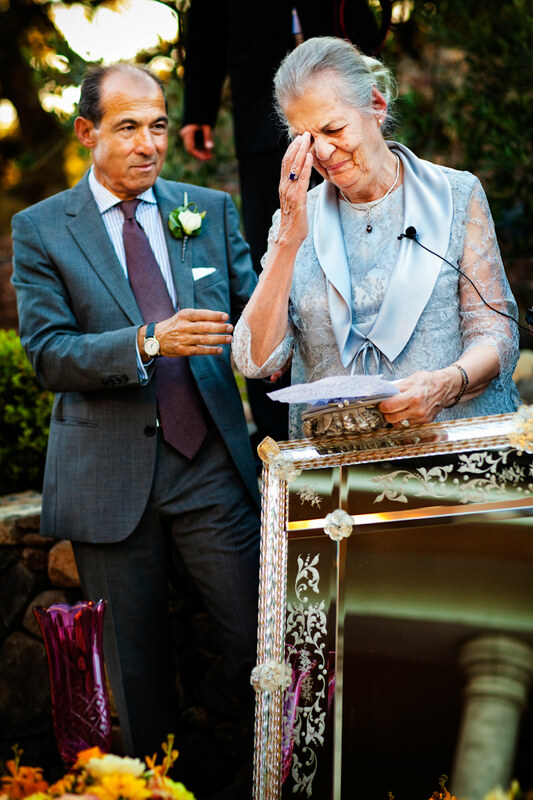 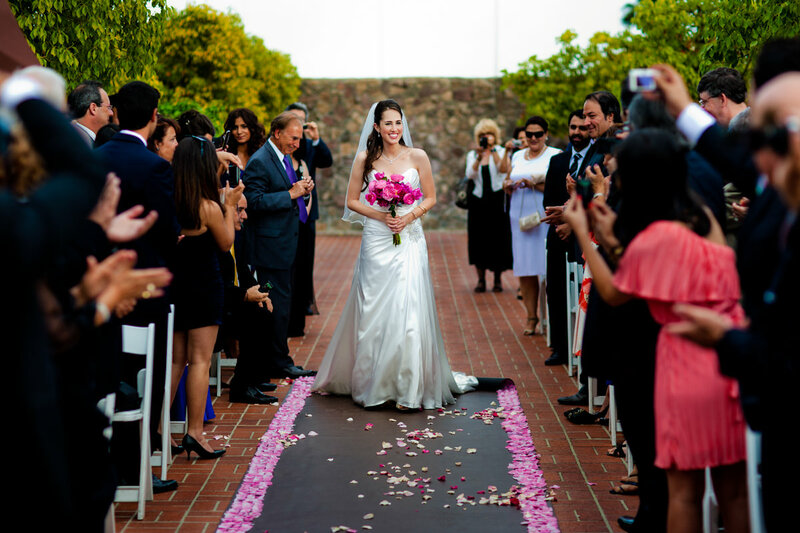 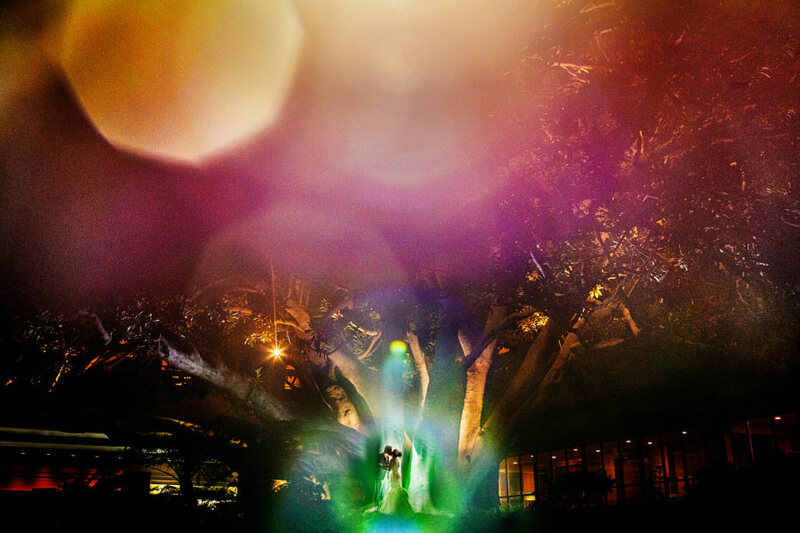 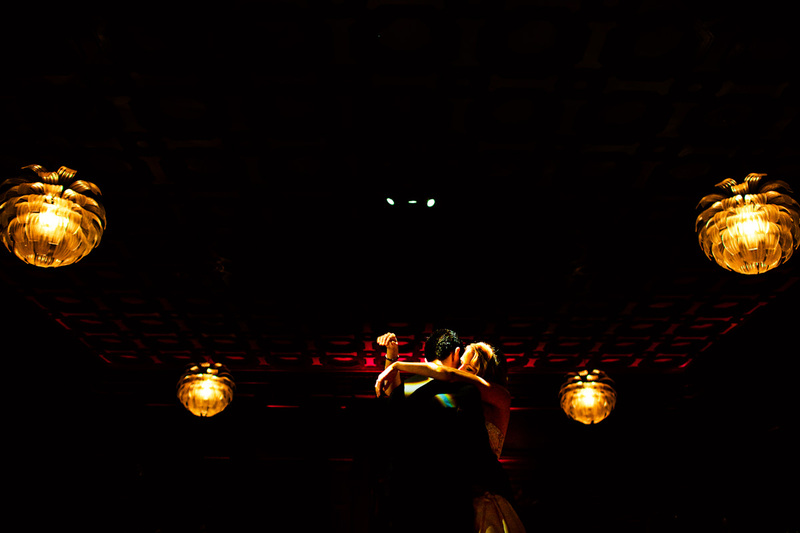 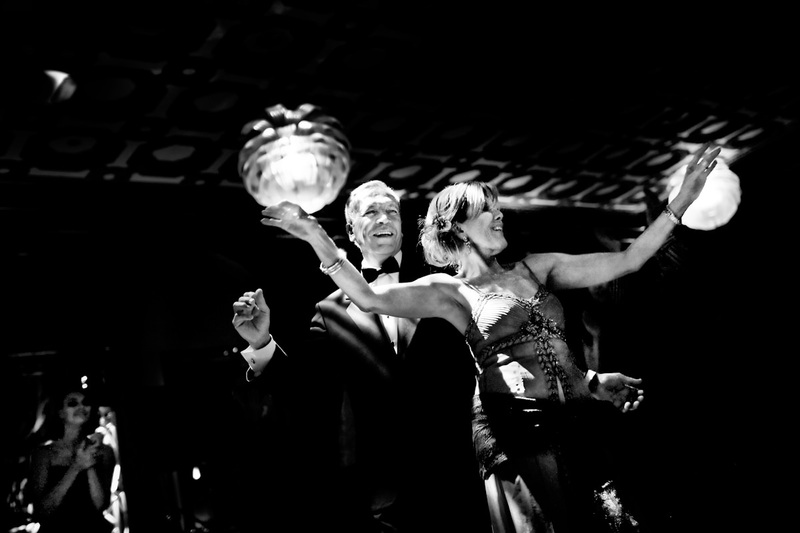 Ramona and Albert’s Persian wedding at the Fairmont in Santa Monica. 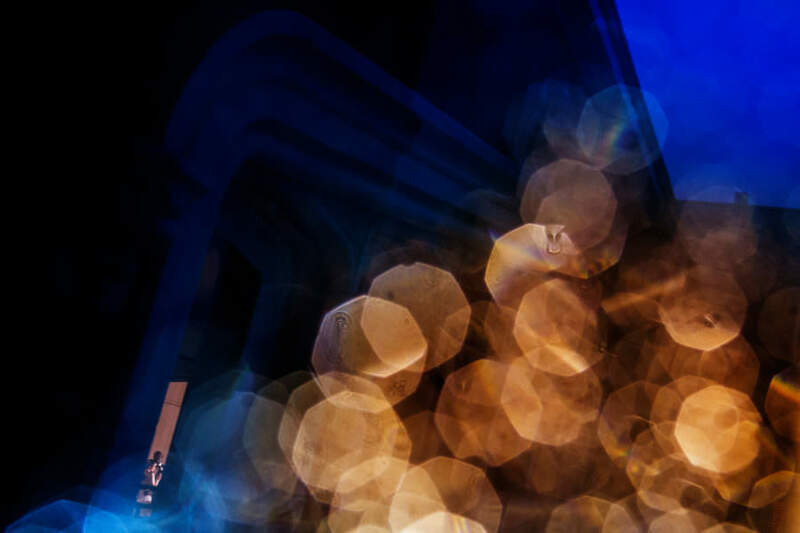 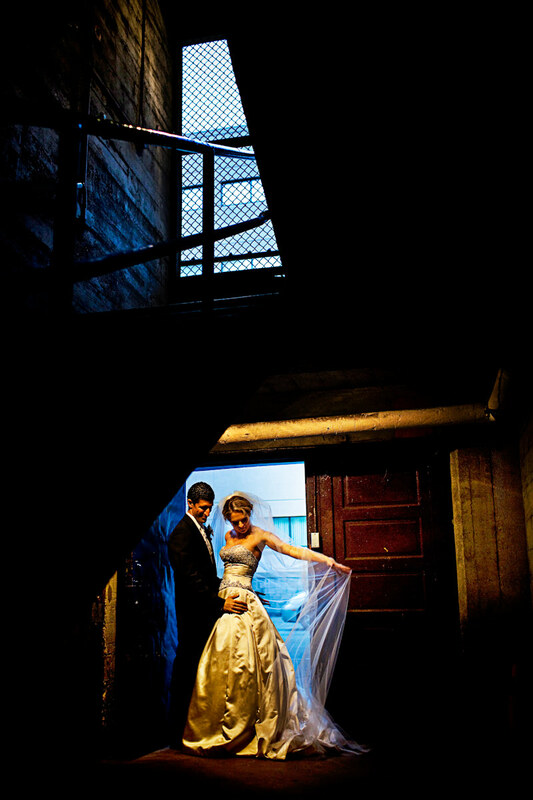 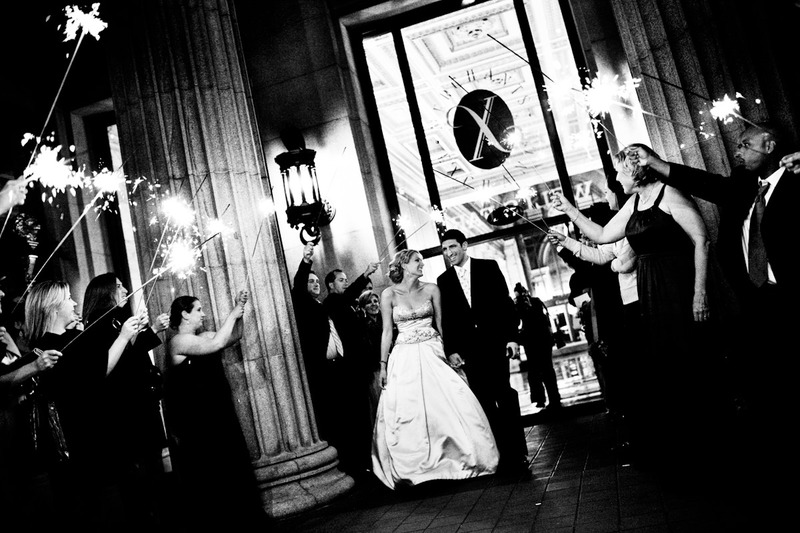 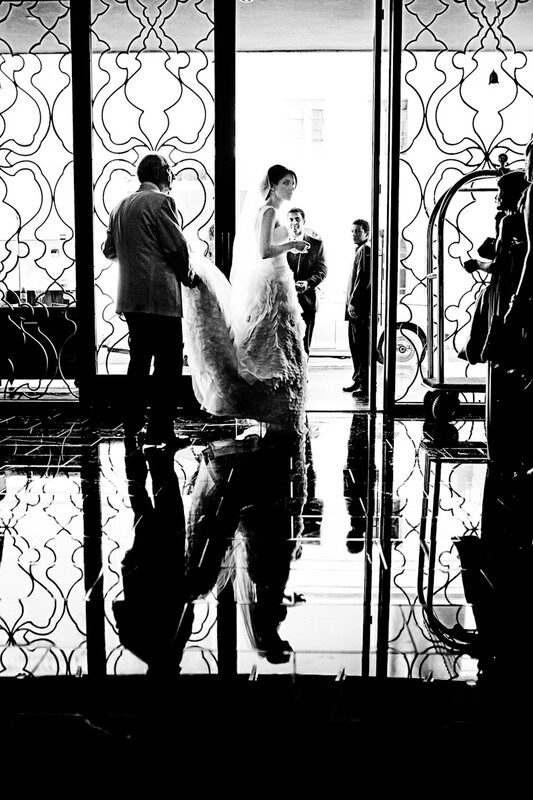 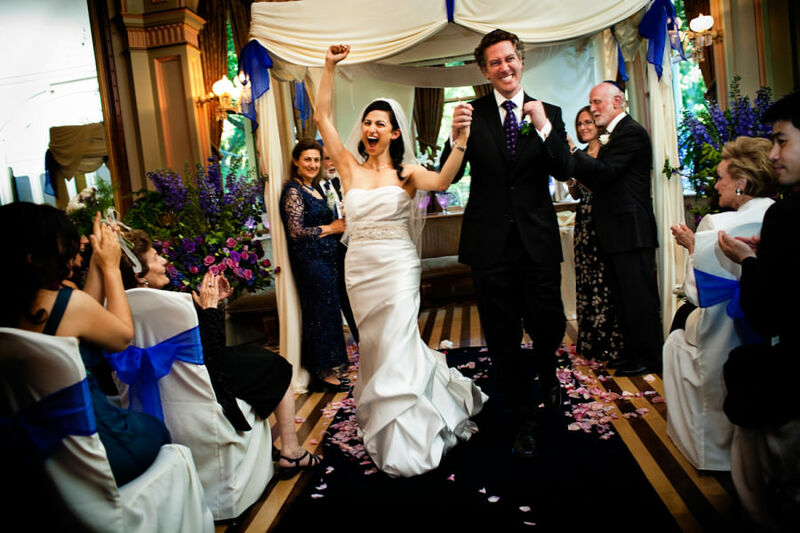 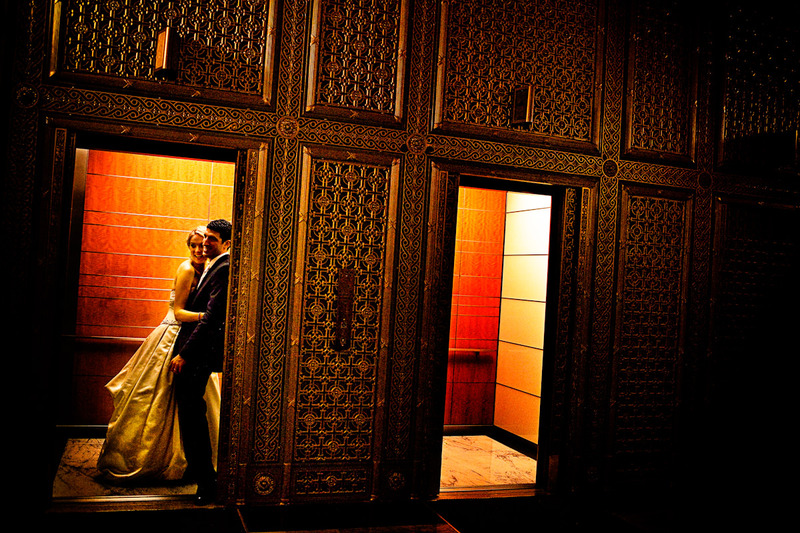 Zareen and Jonathan host an elegant Persian wedding at the Ritz-Carlton San Francisco. 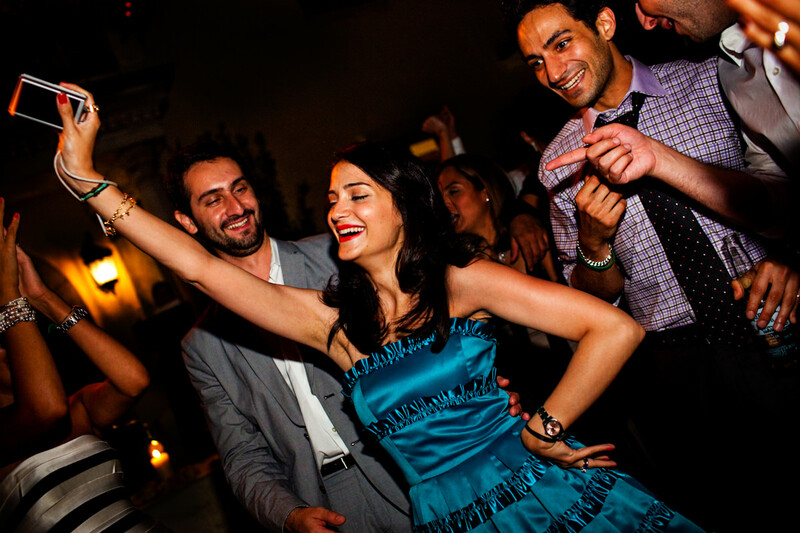 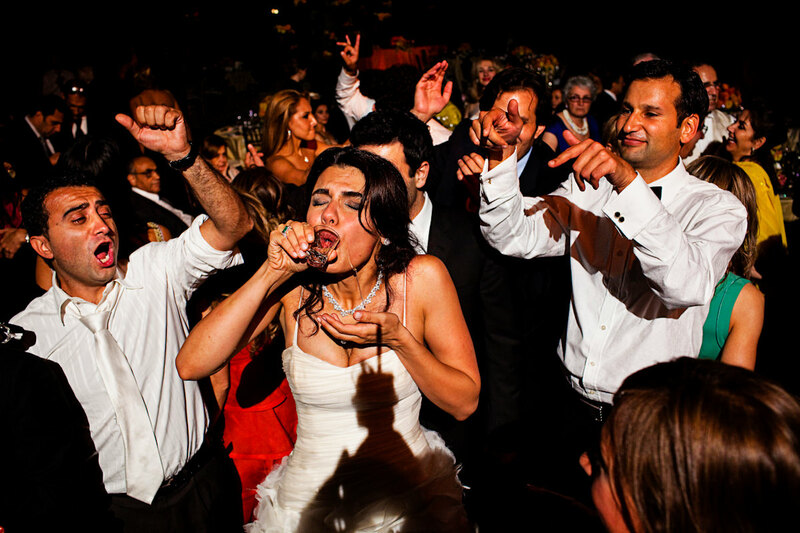 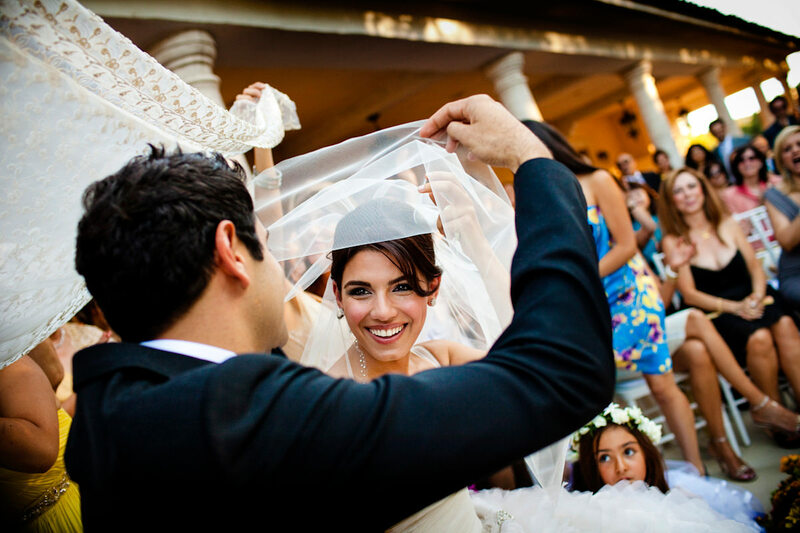 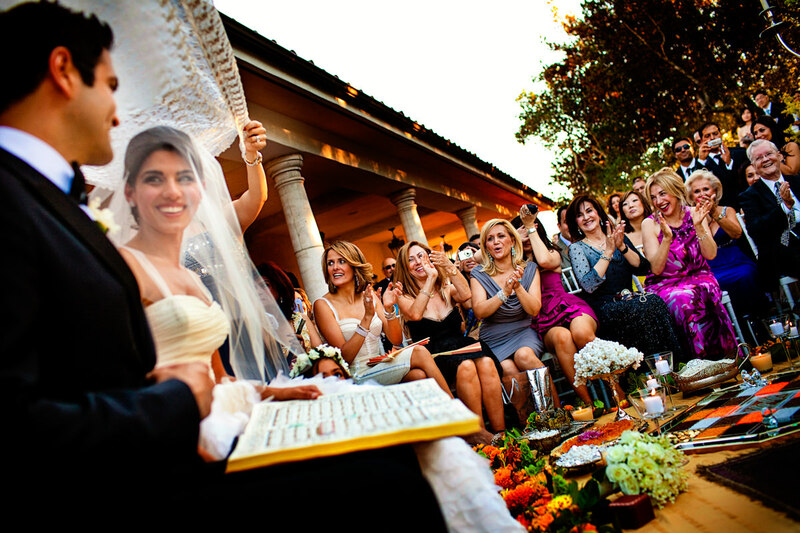 A Jewish-Persian wedding celebration featuring the most excited-to-be-married couple we’ve ever seen. 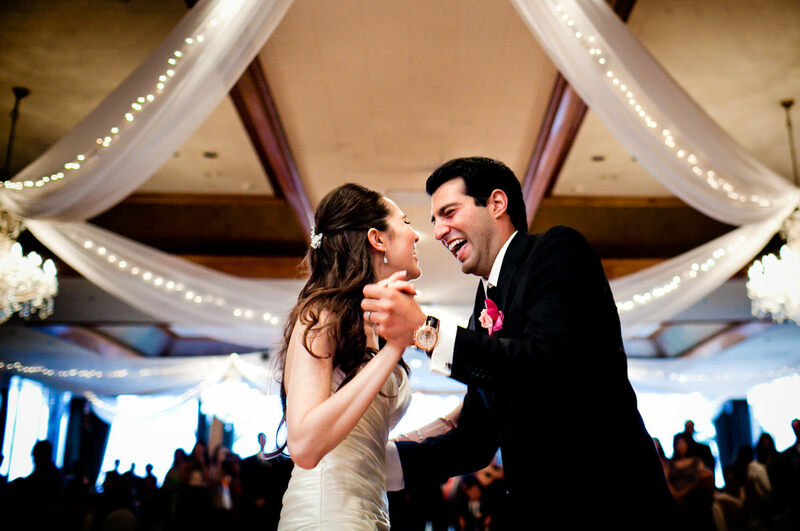 A Persian-fusion wedding in a classic downtown San Francisco wedding venue – the Julia Morgan Ballroom. 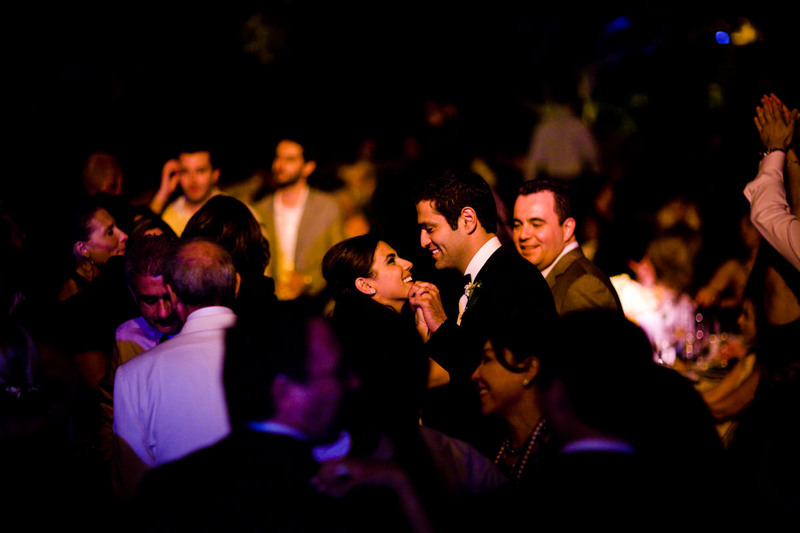 Samira and Amir met several years ago at a friend’s graduation party. 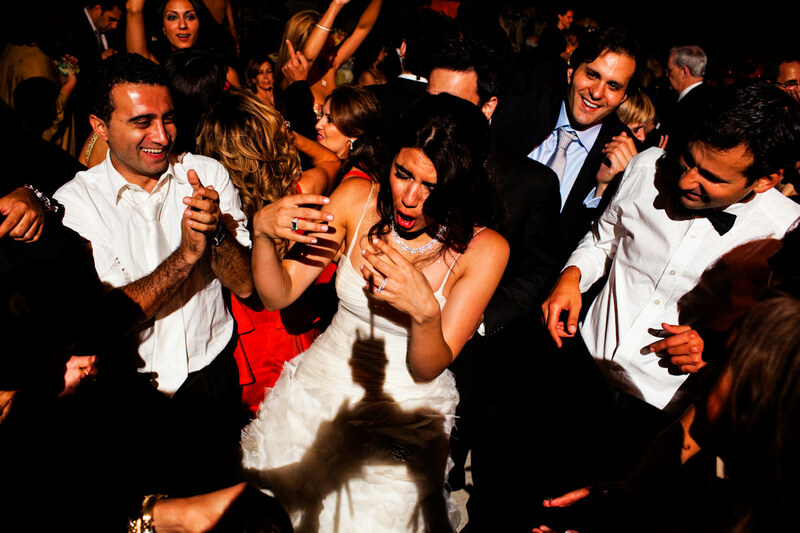 Samira was the new girl in town whom all the guys wanted to talk to. 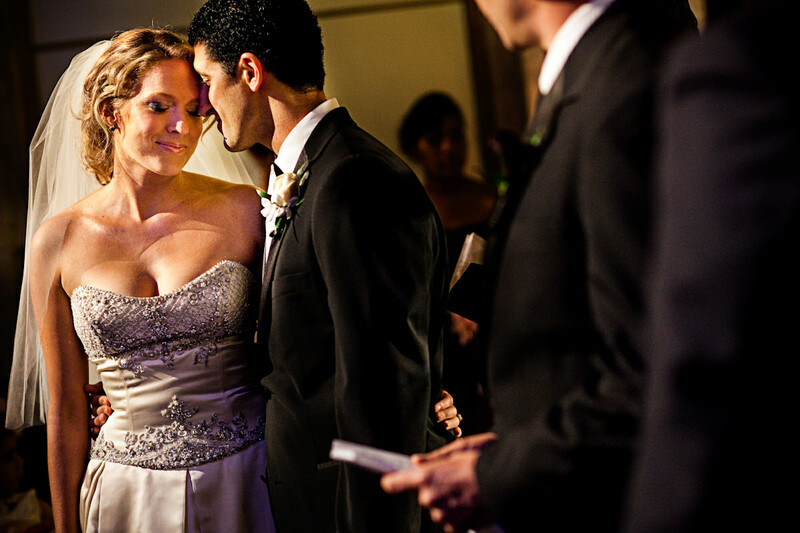 Amir was instantly taken by her from across the room.